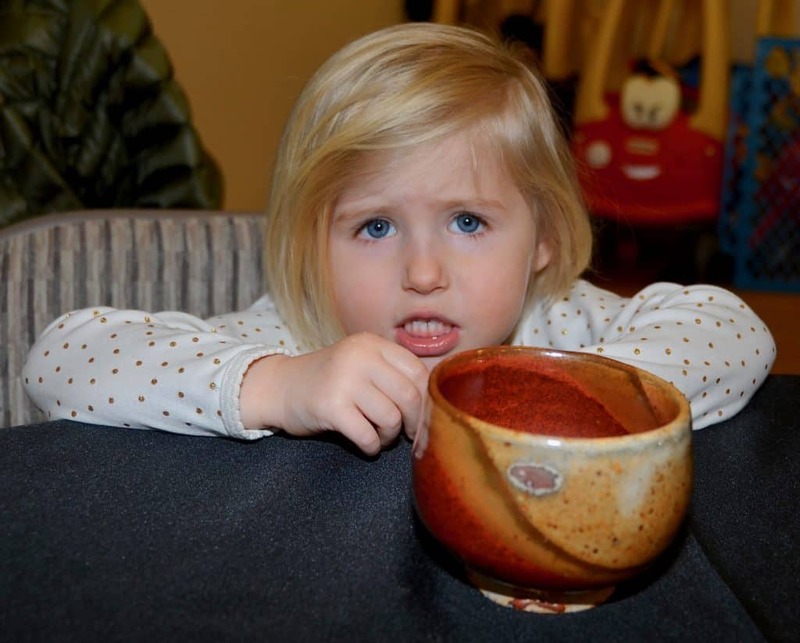 What an incredi-bowl success! 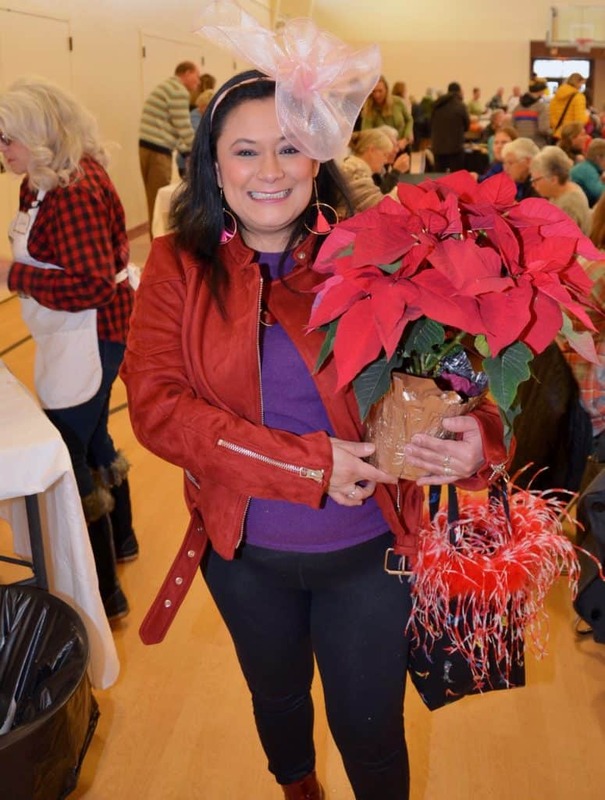 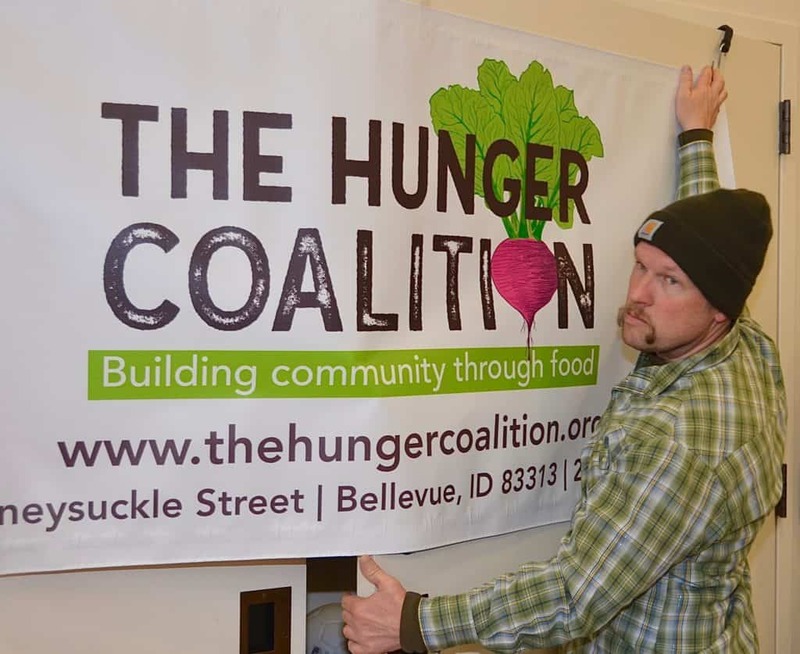 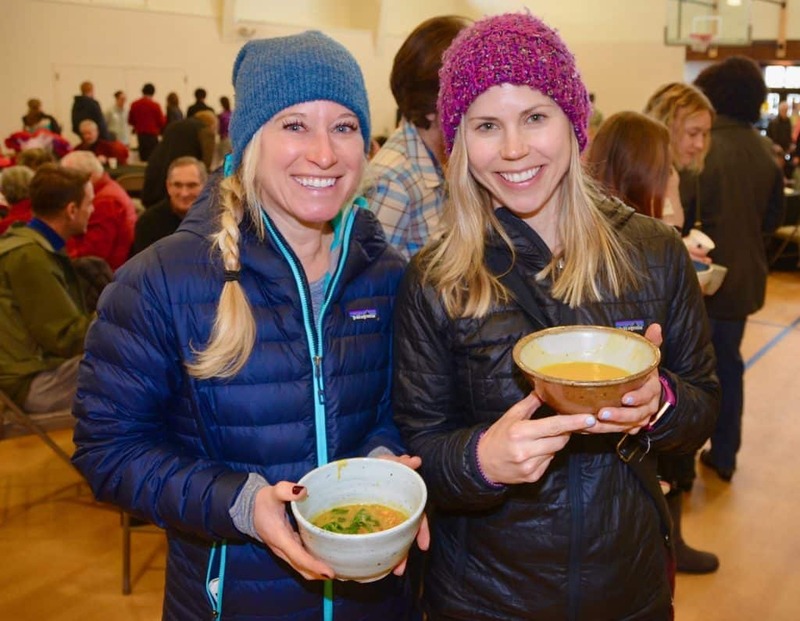 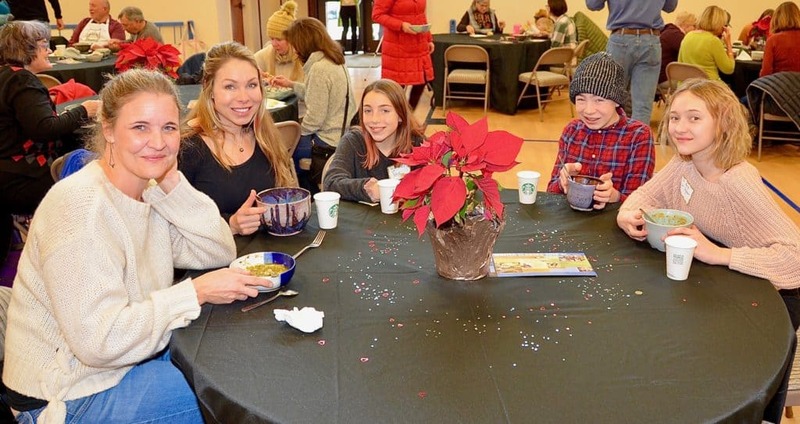 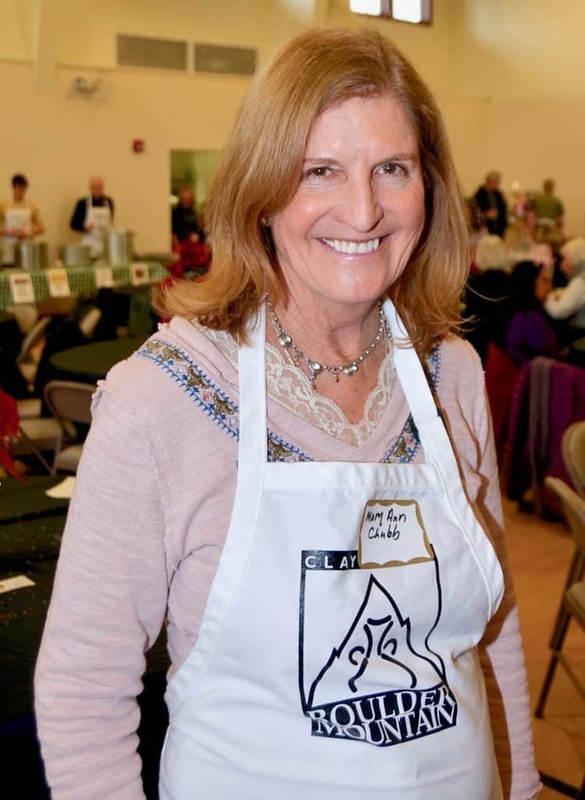 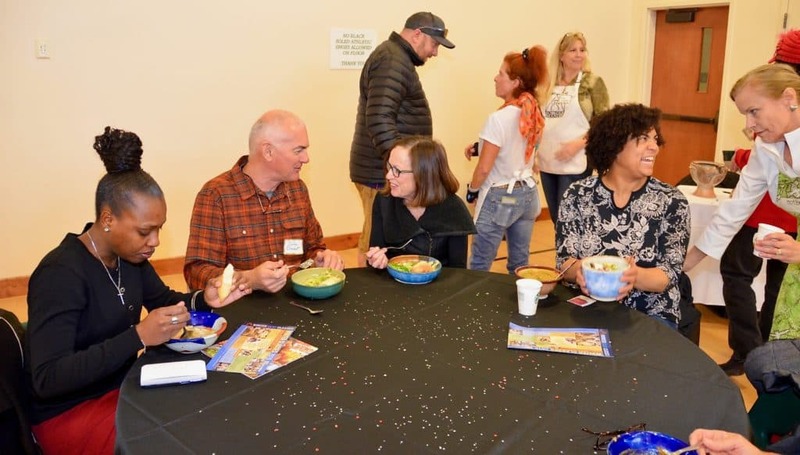 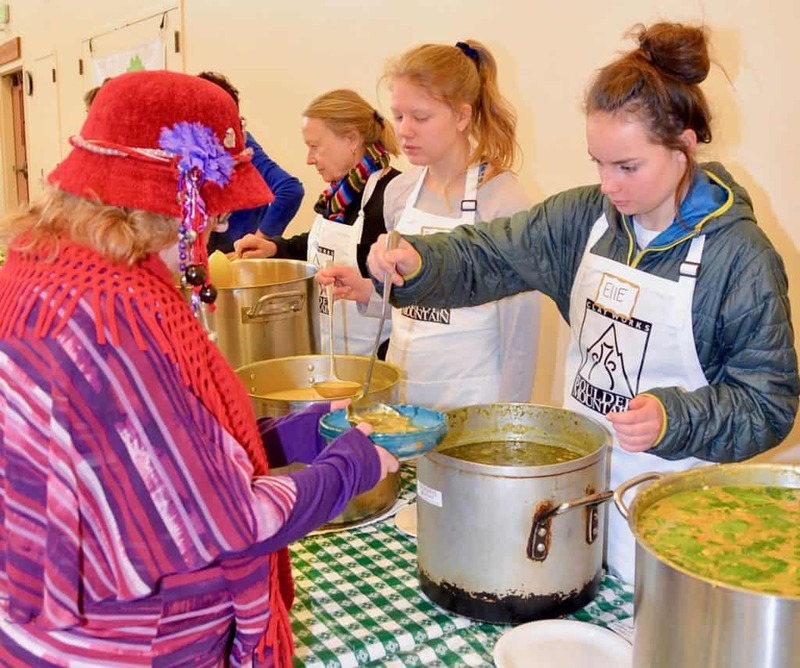 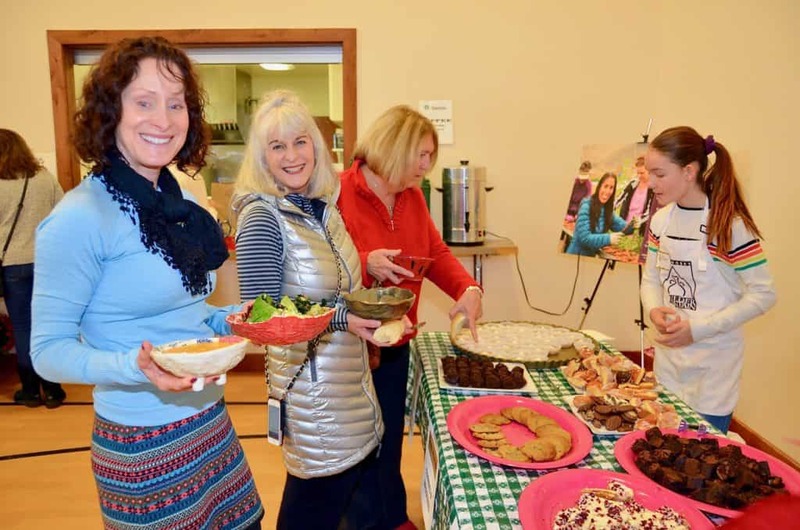 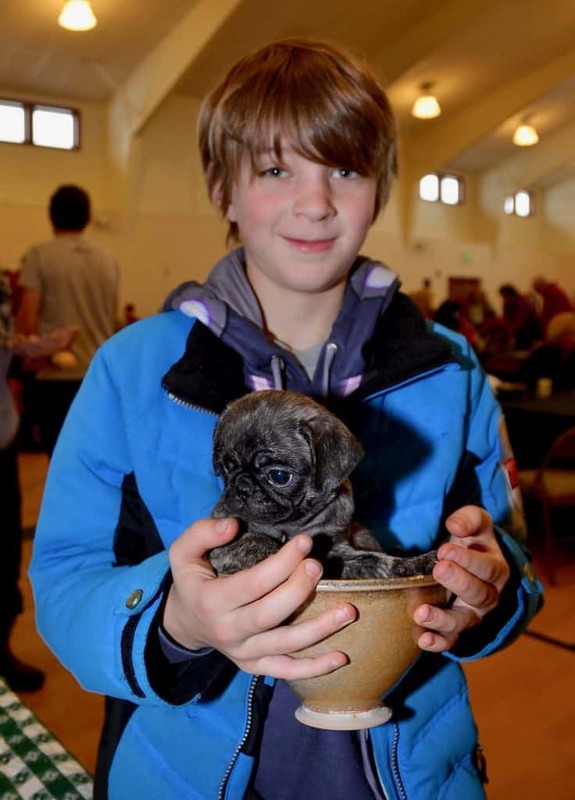 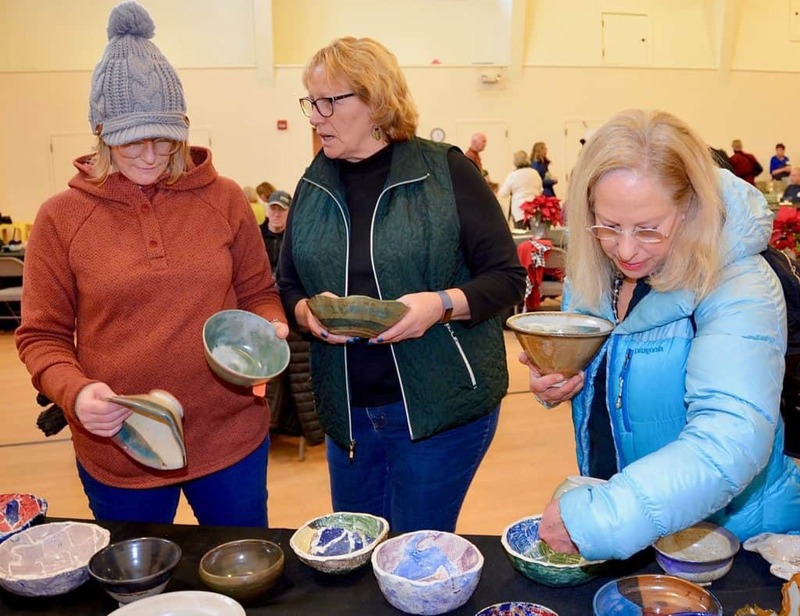 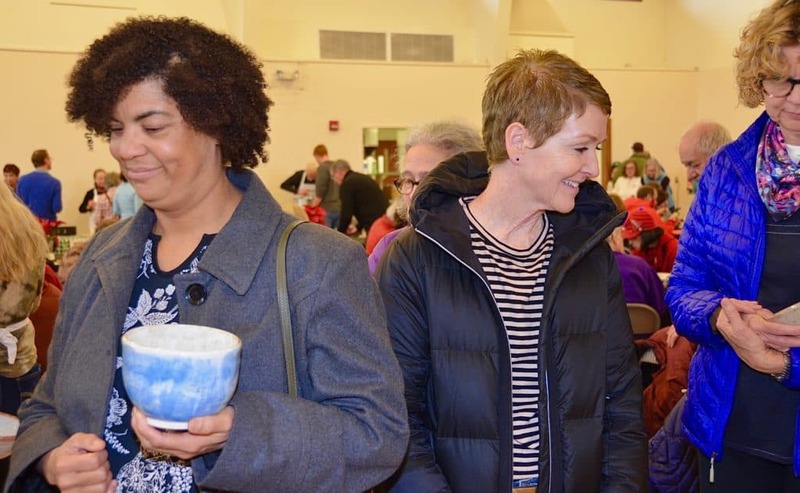 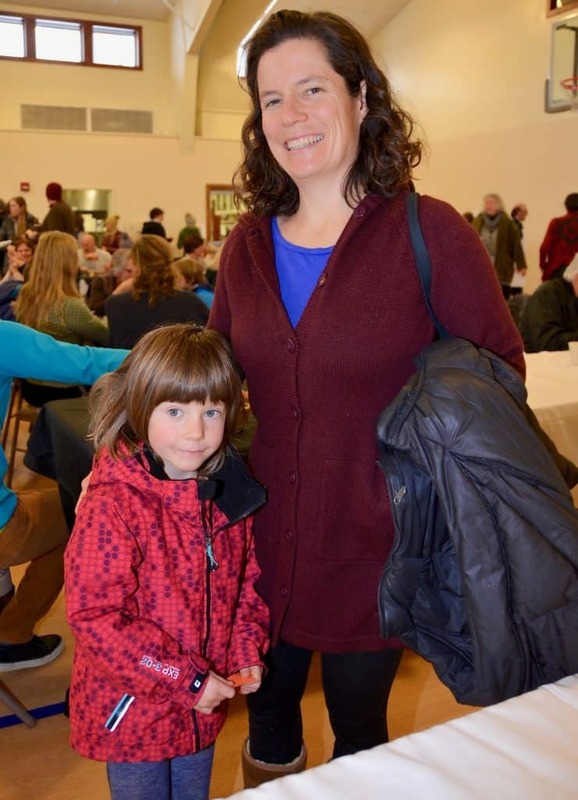 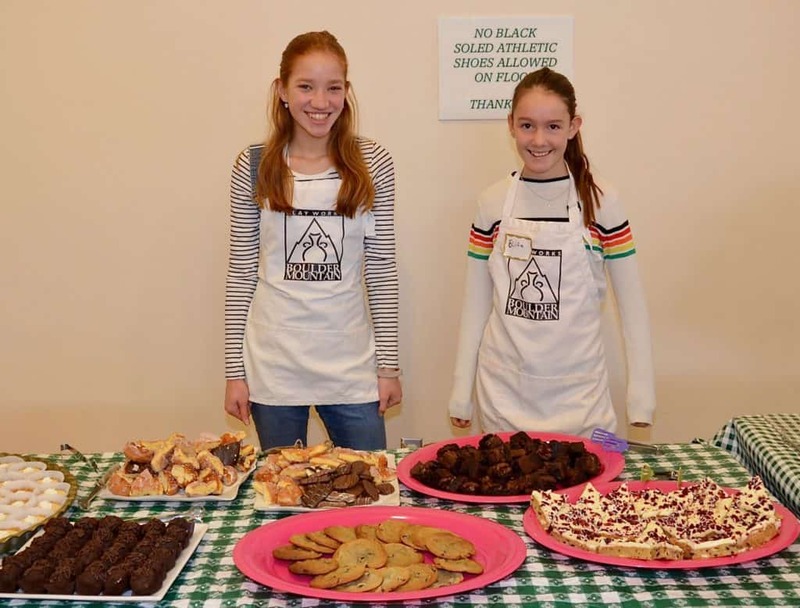 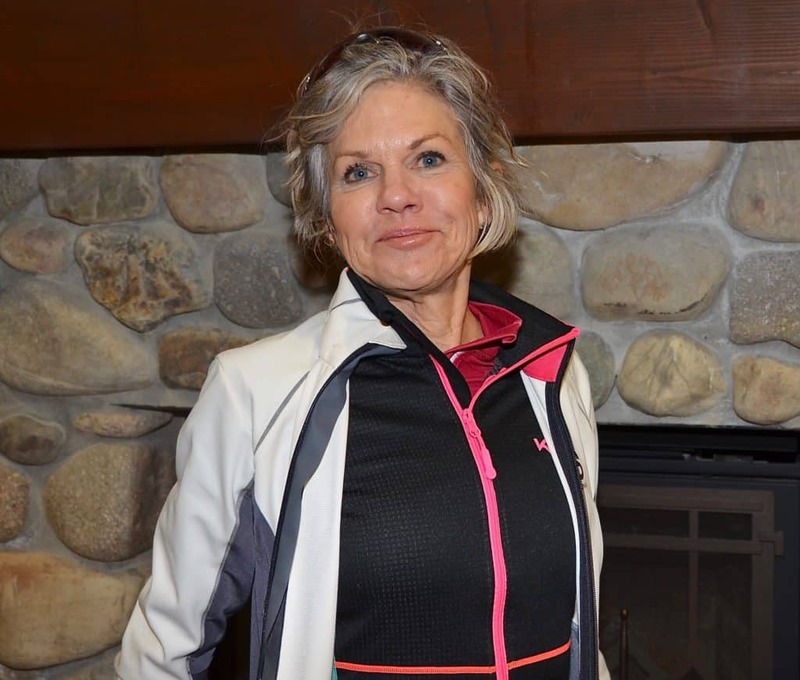 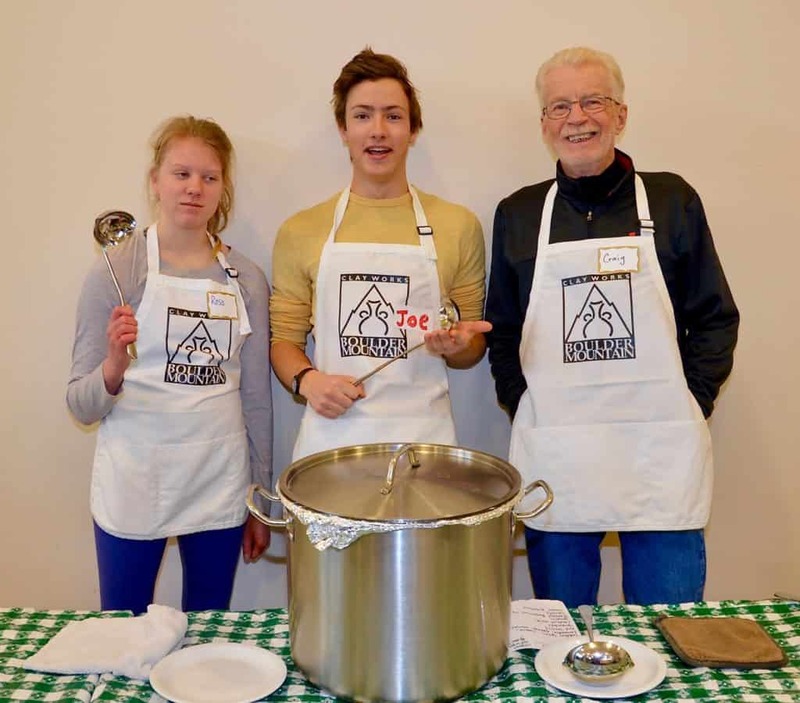 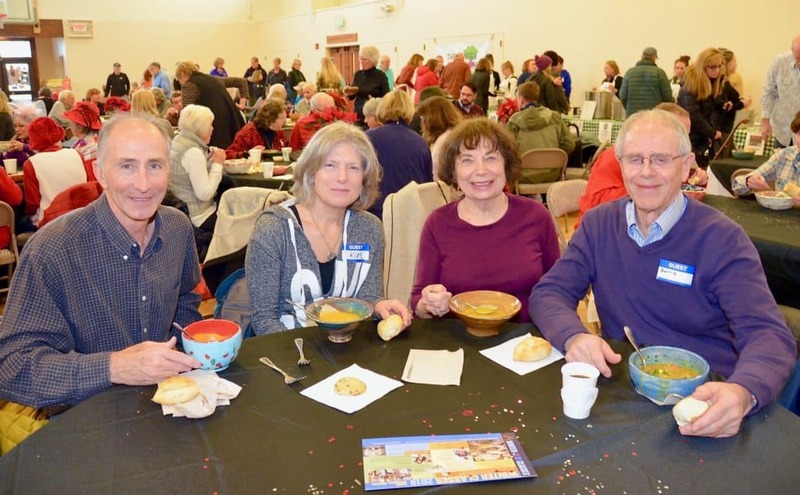 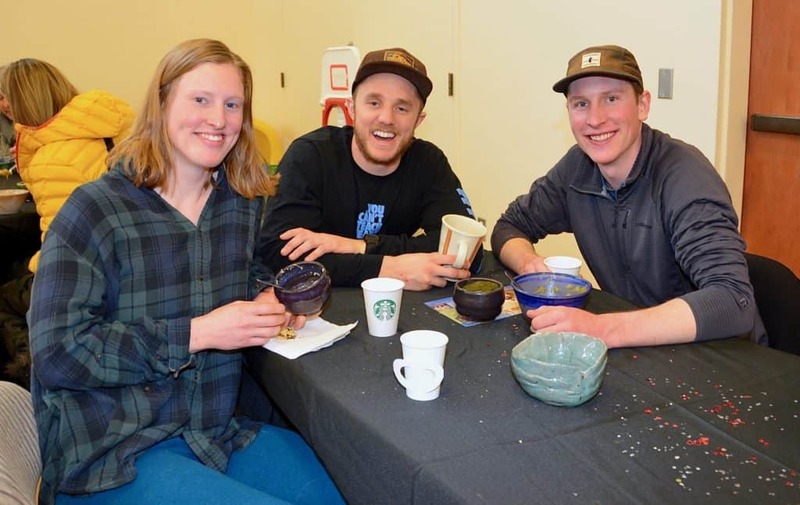 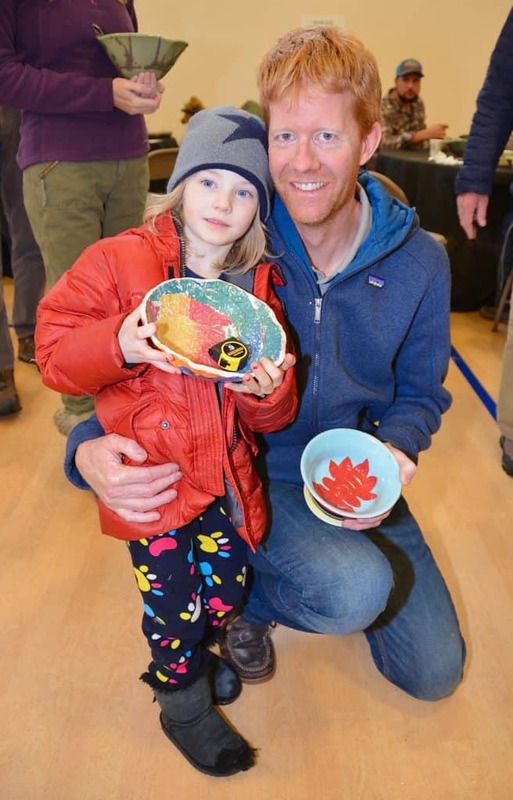 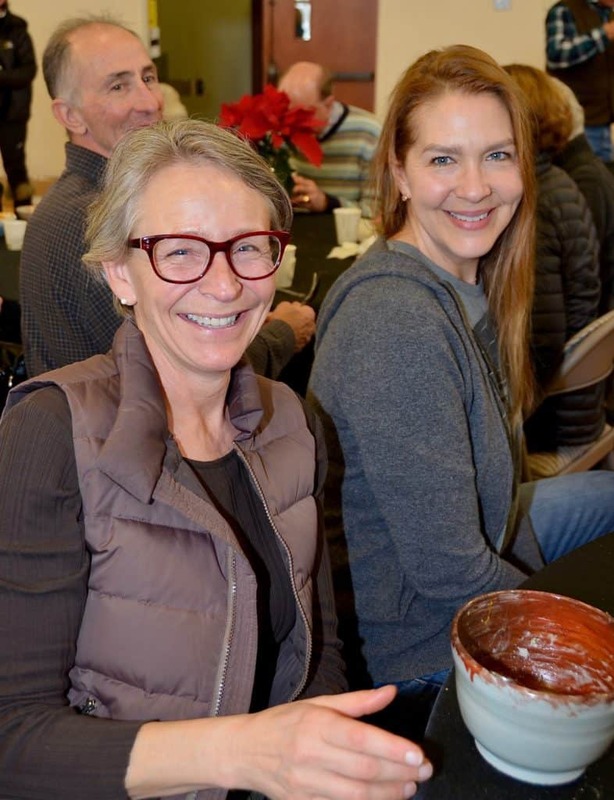 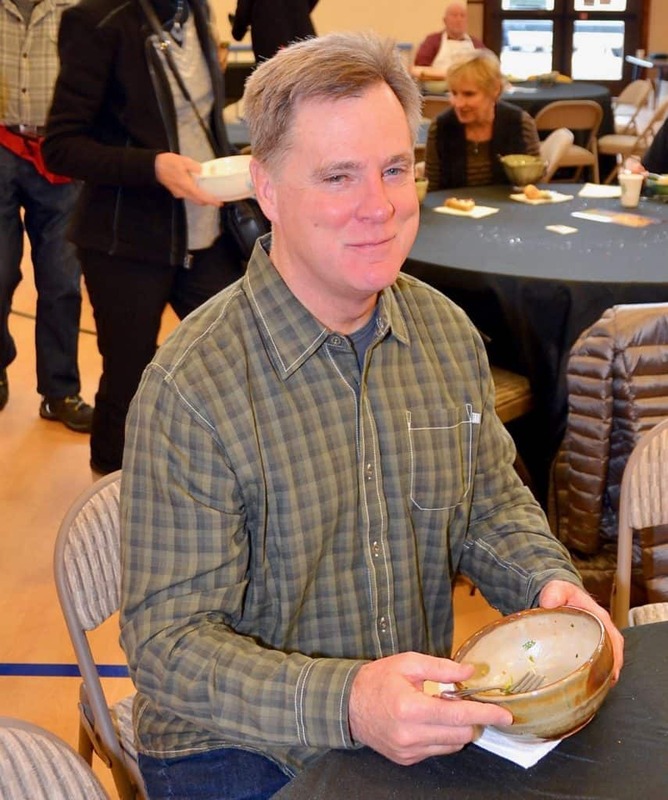 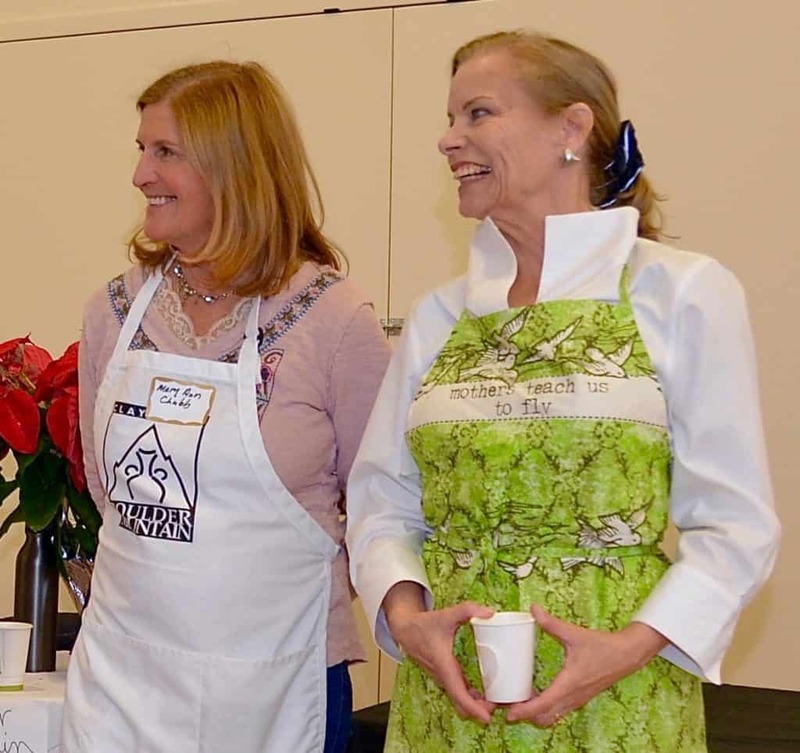 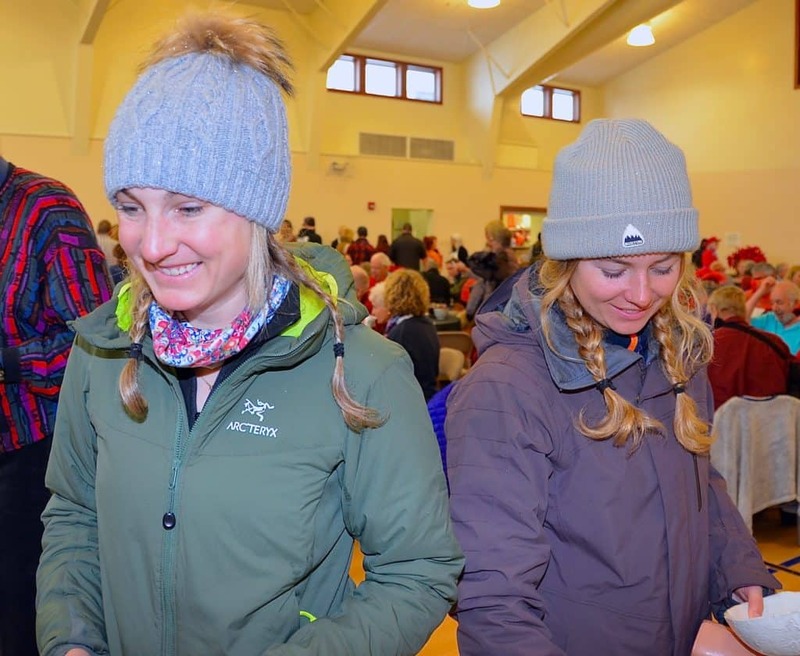 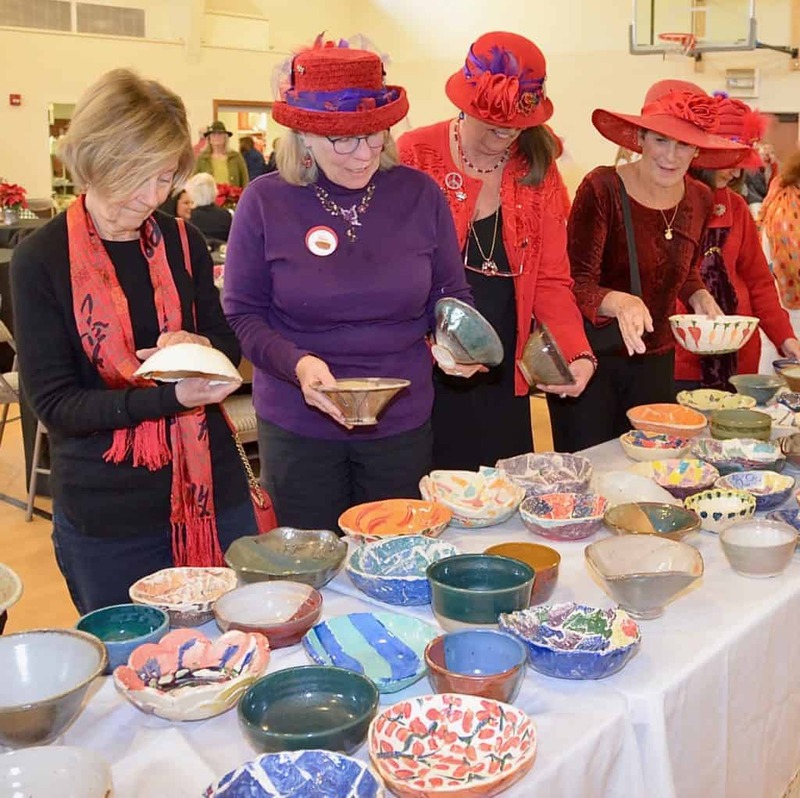 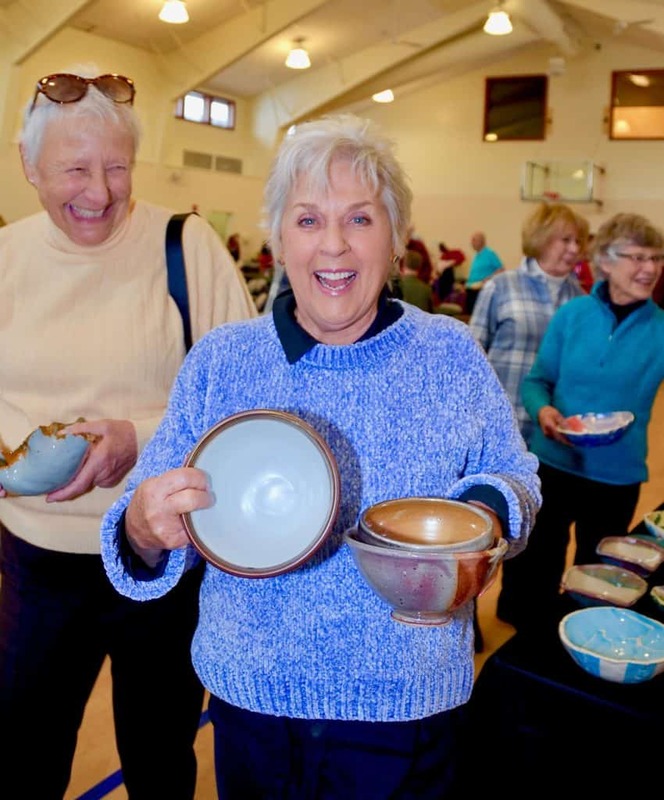 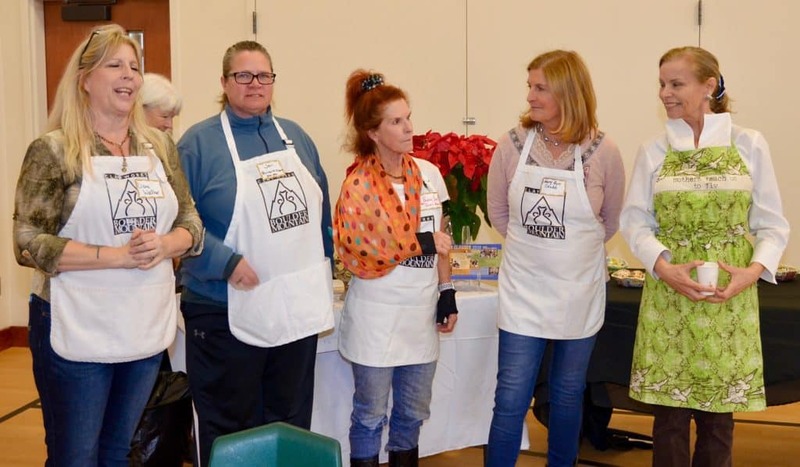 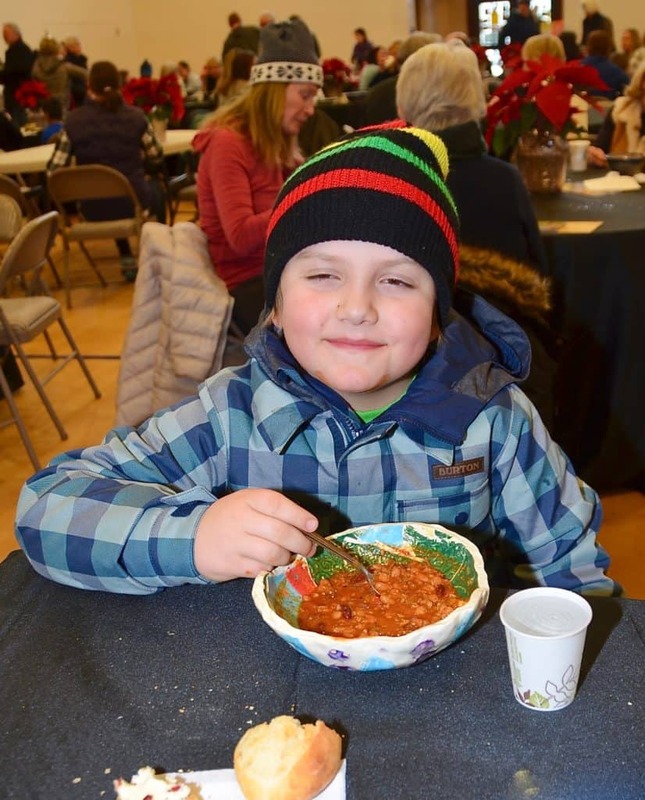 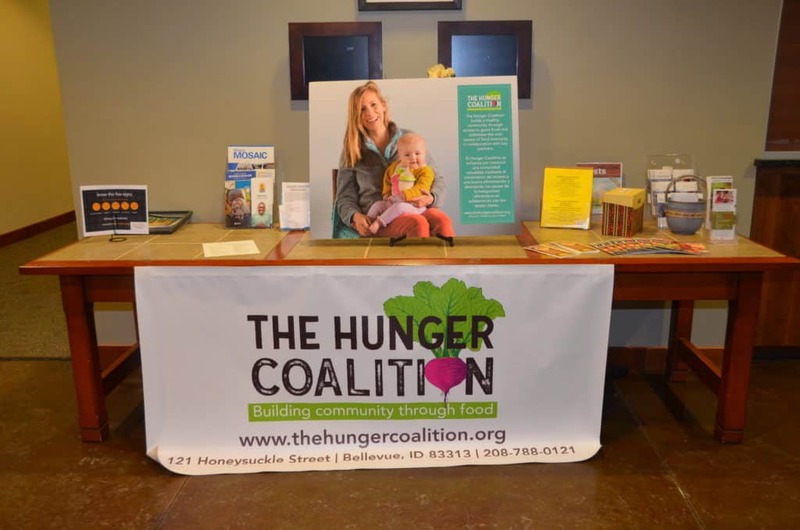 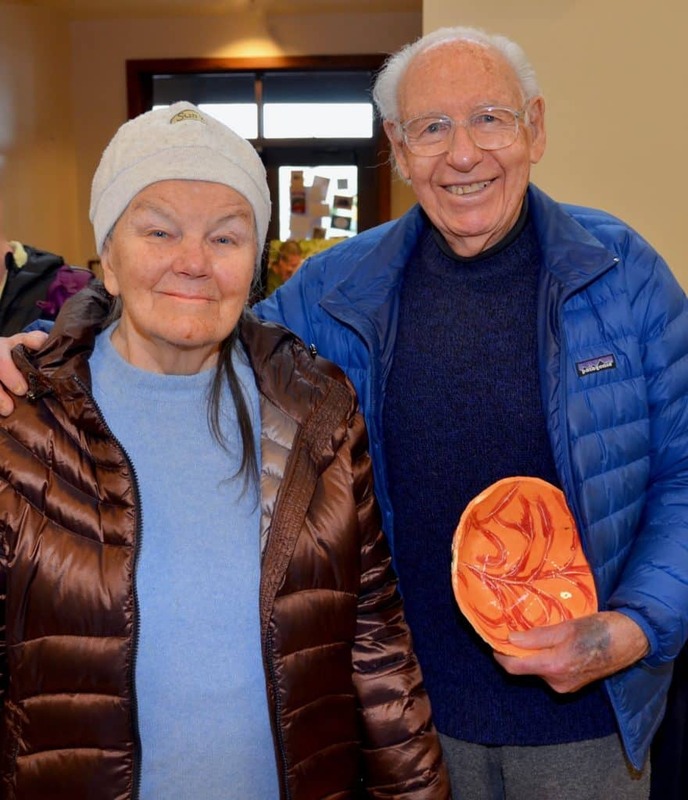 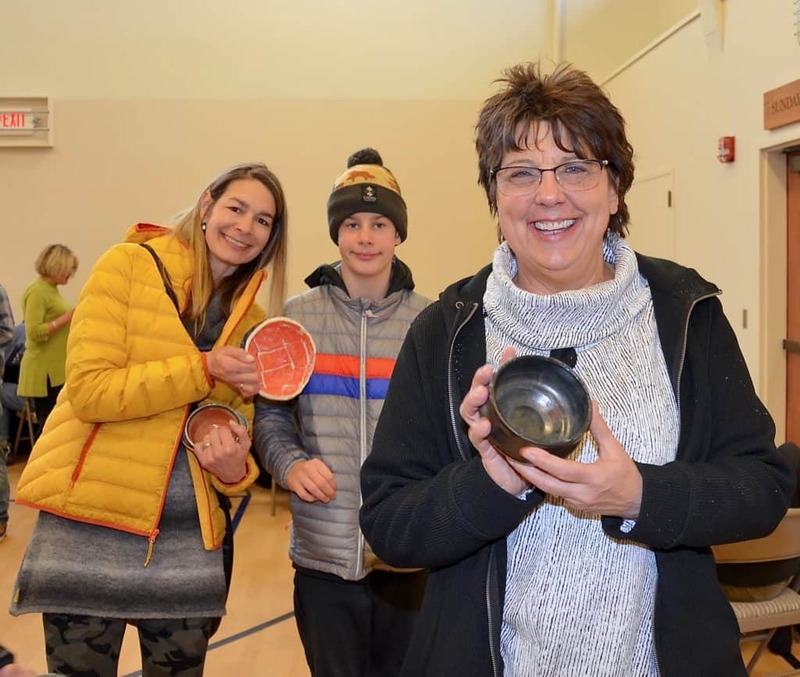 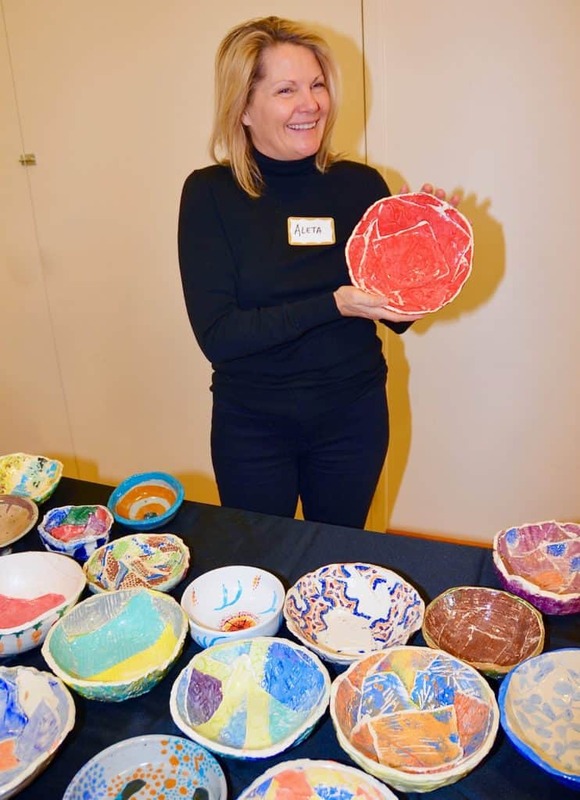 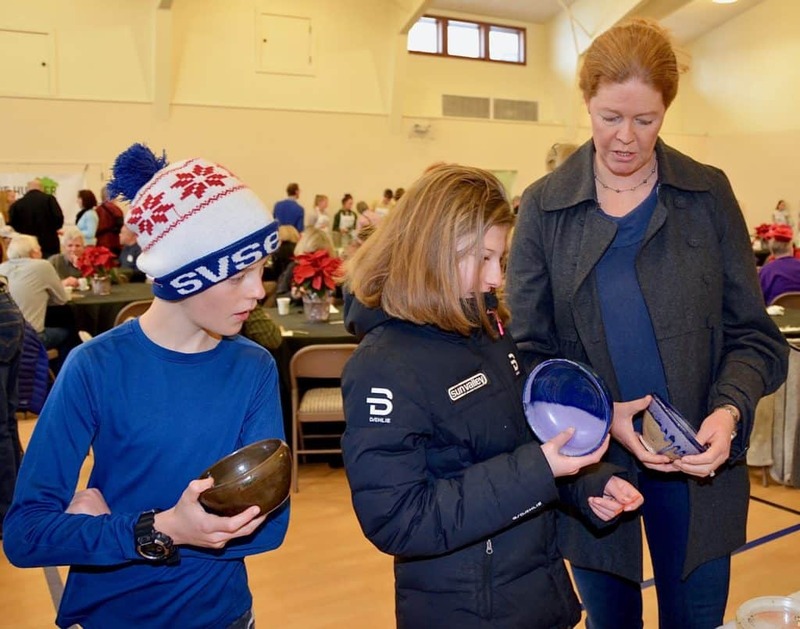 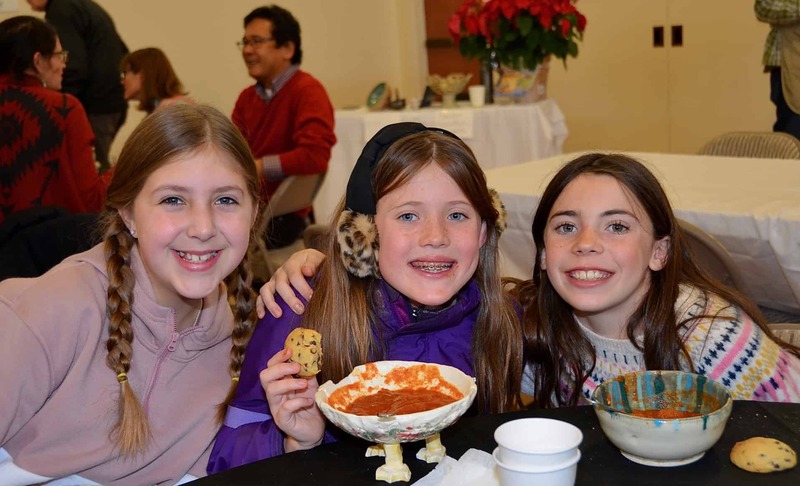 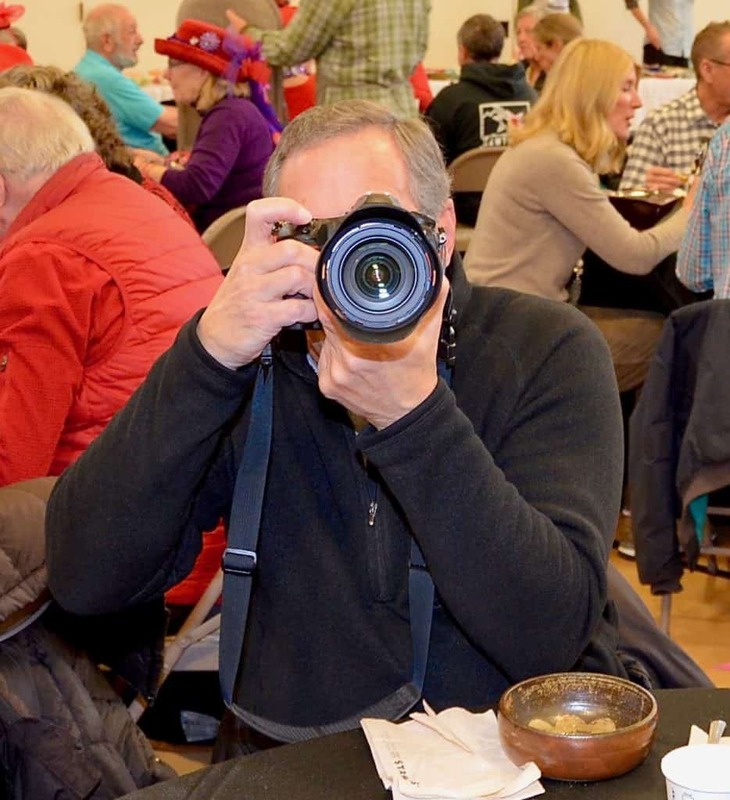 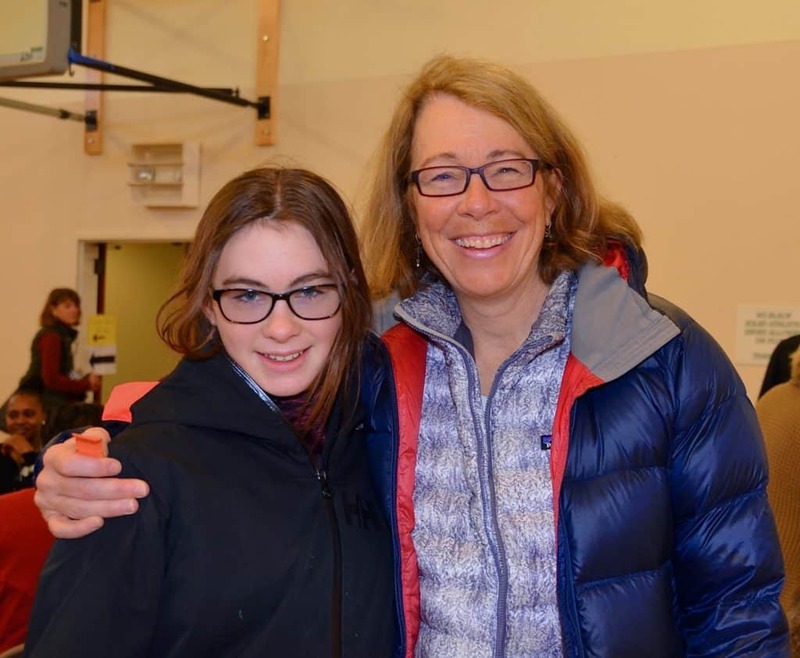 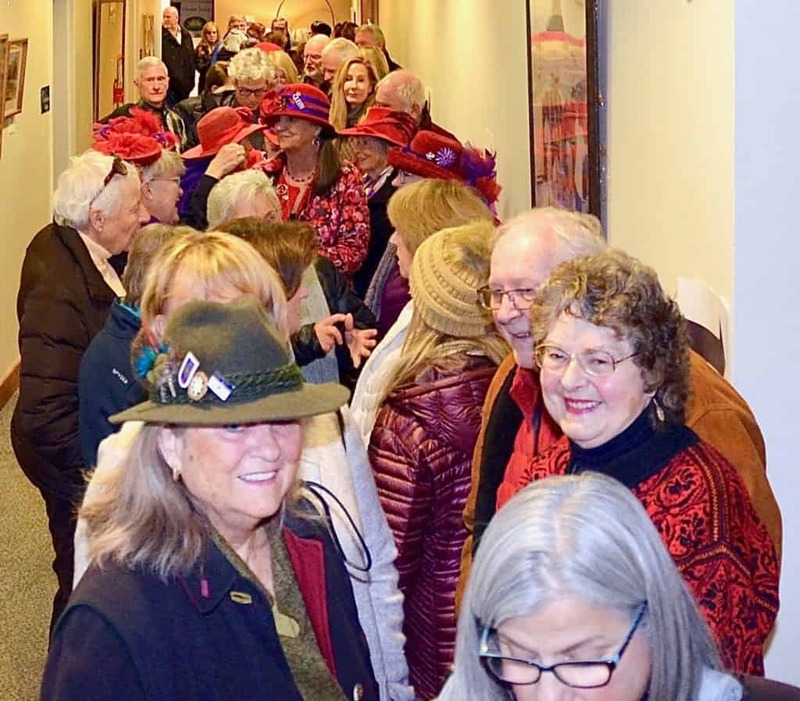 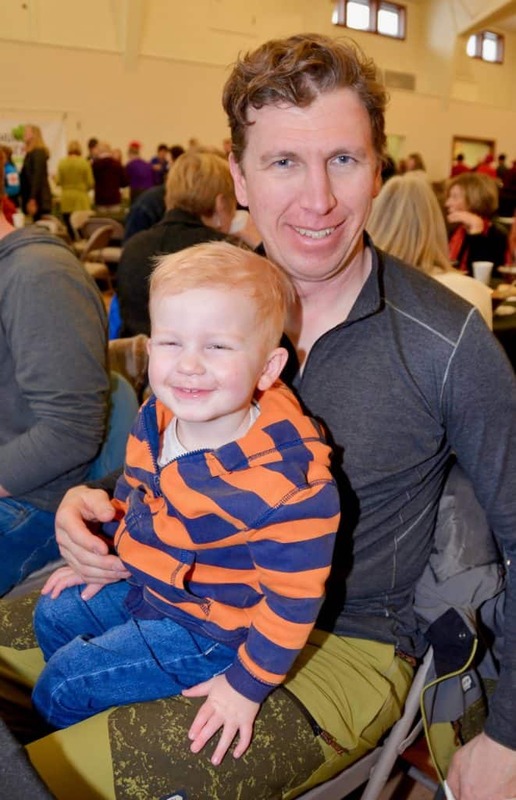 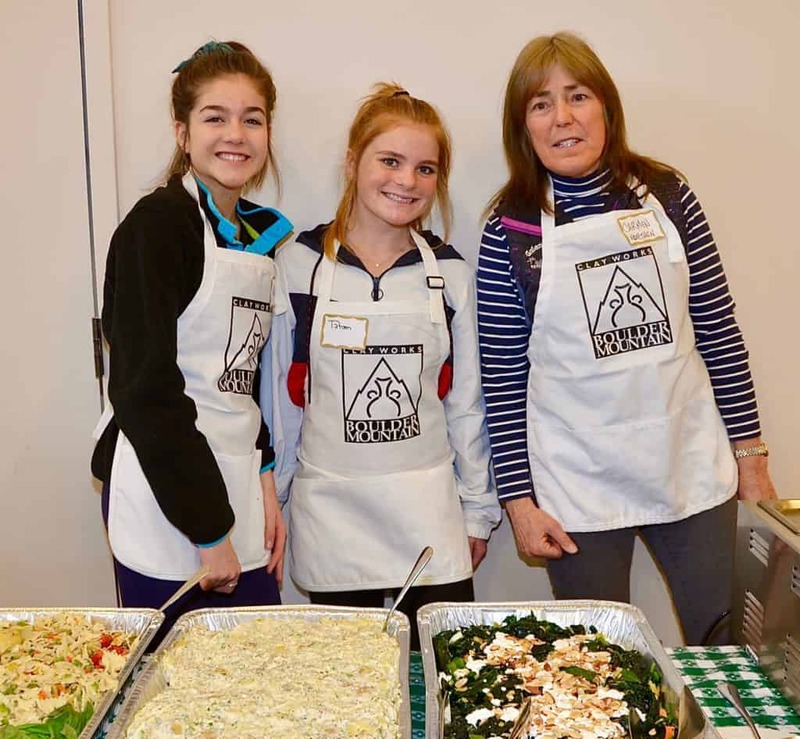 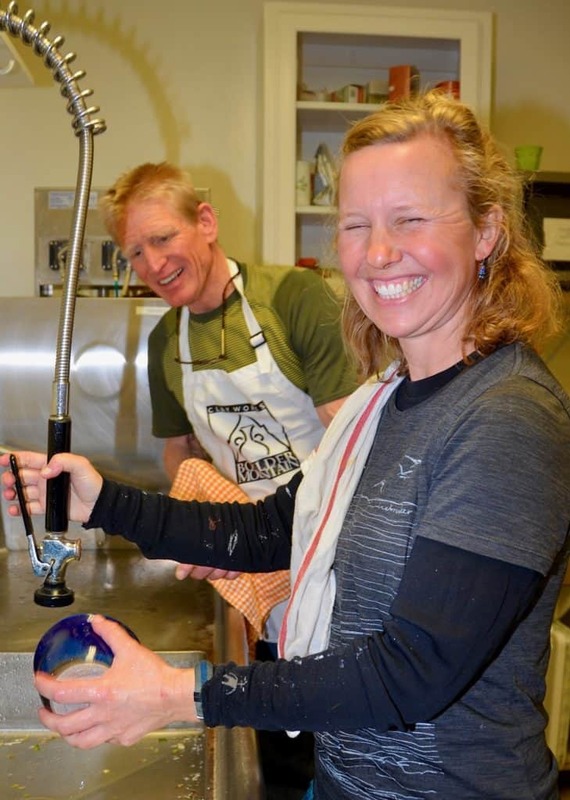 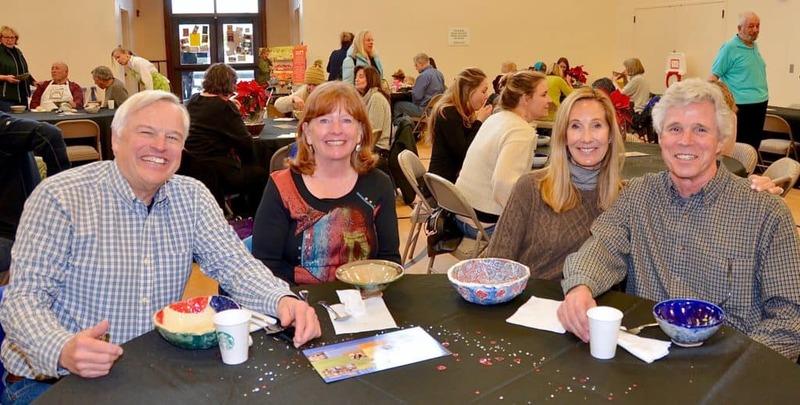 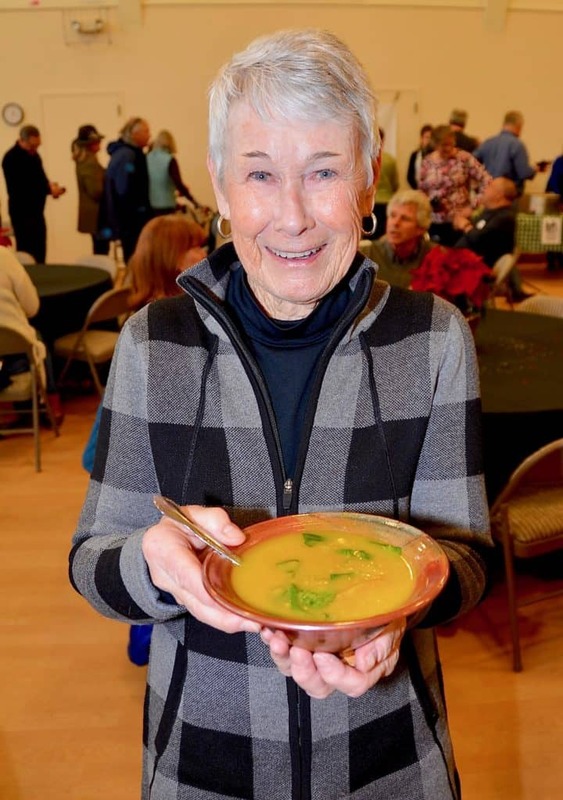 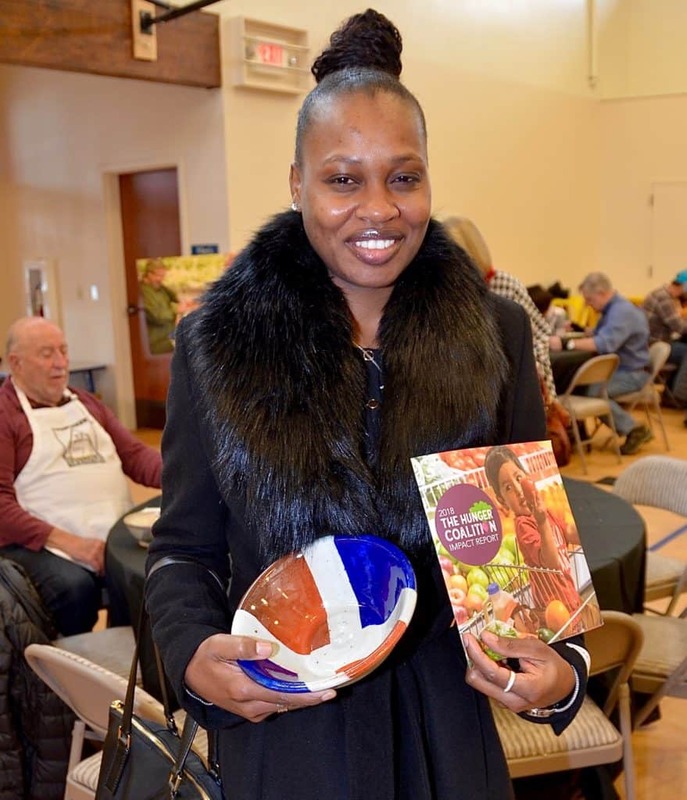 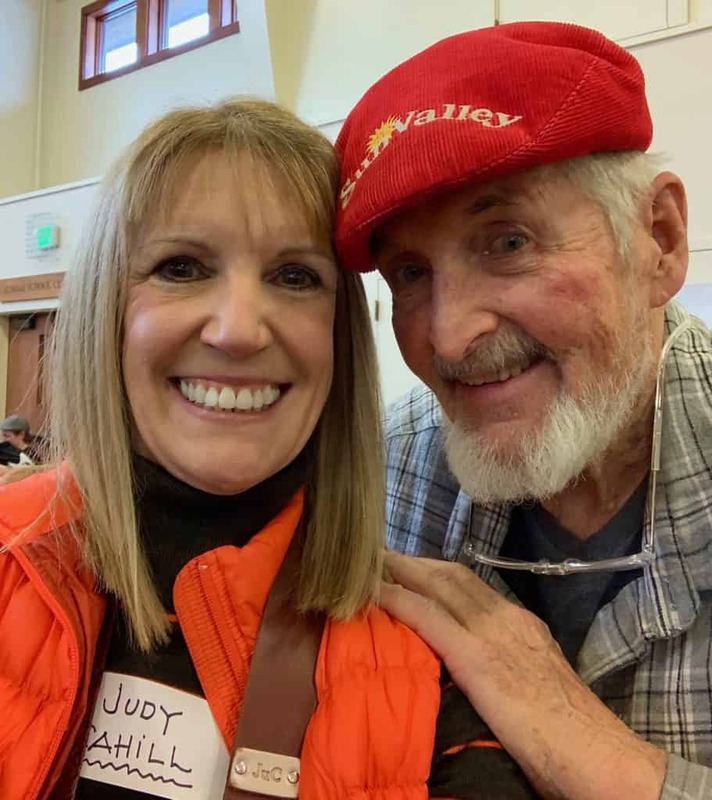 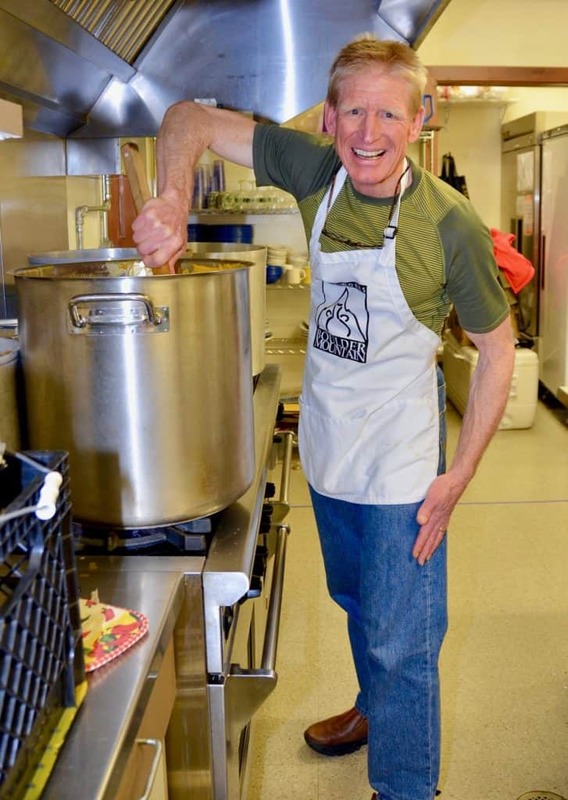  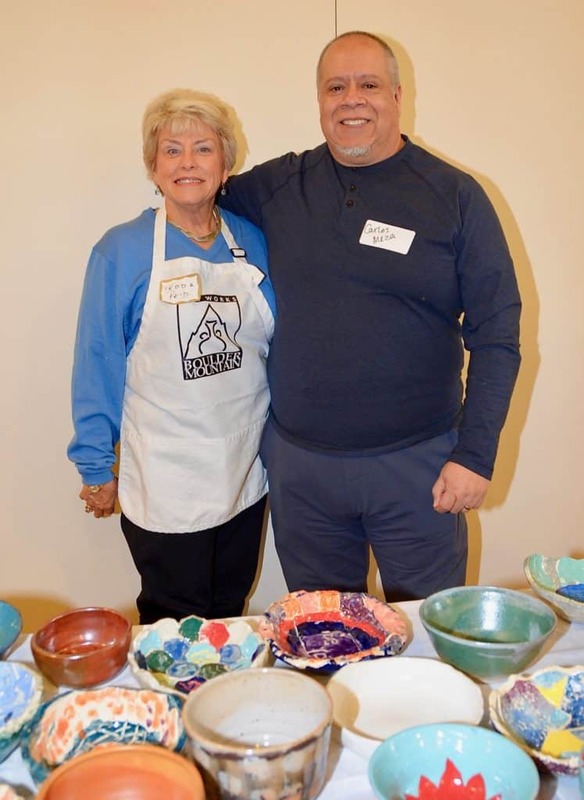 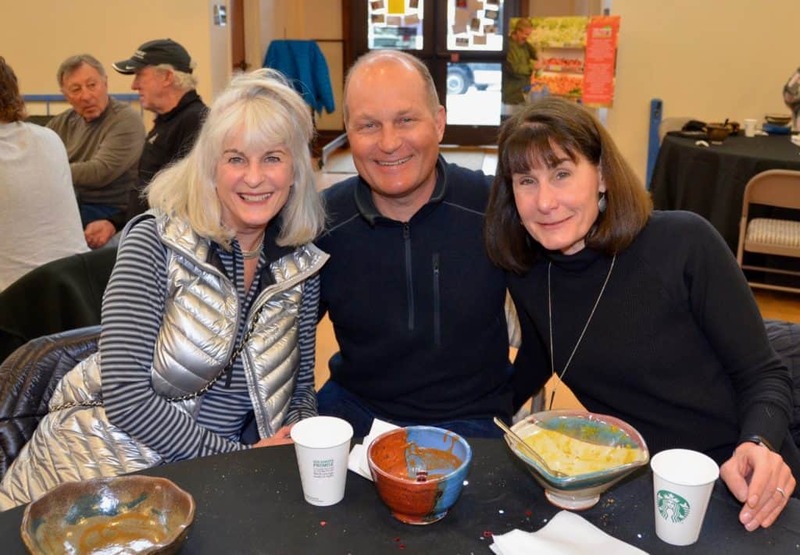 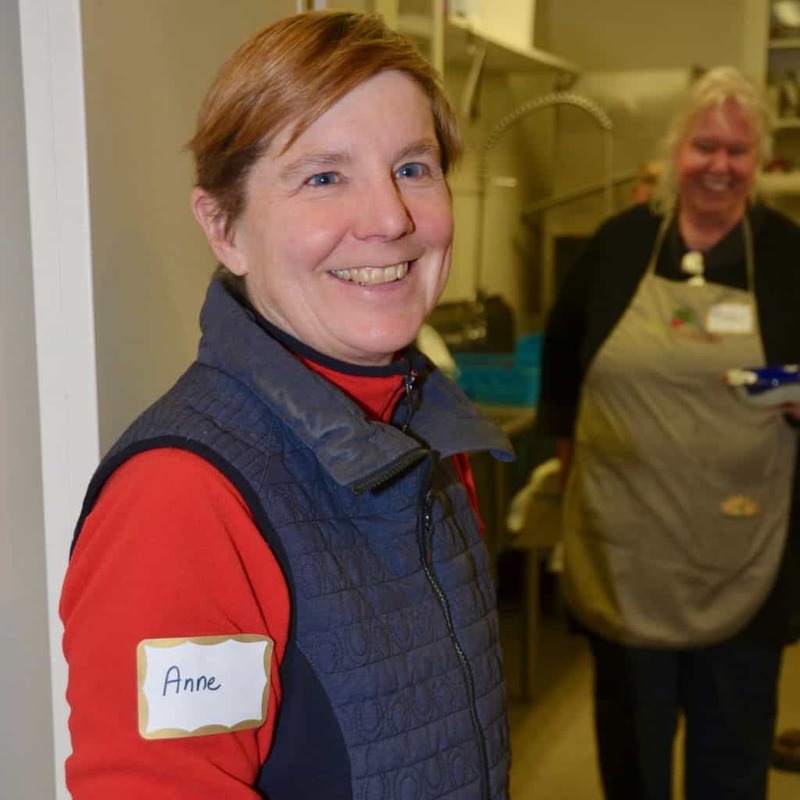 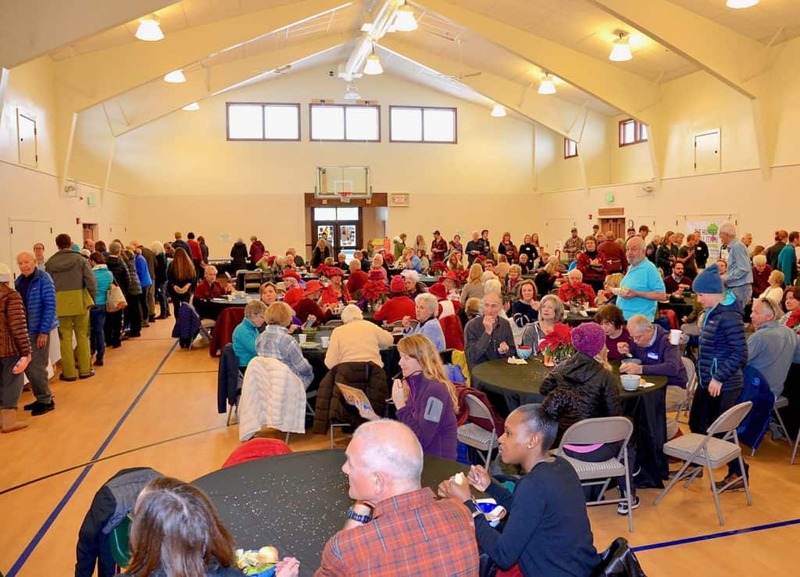 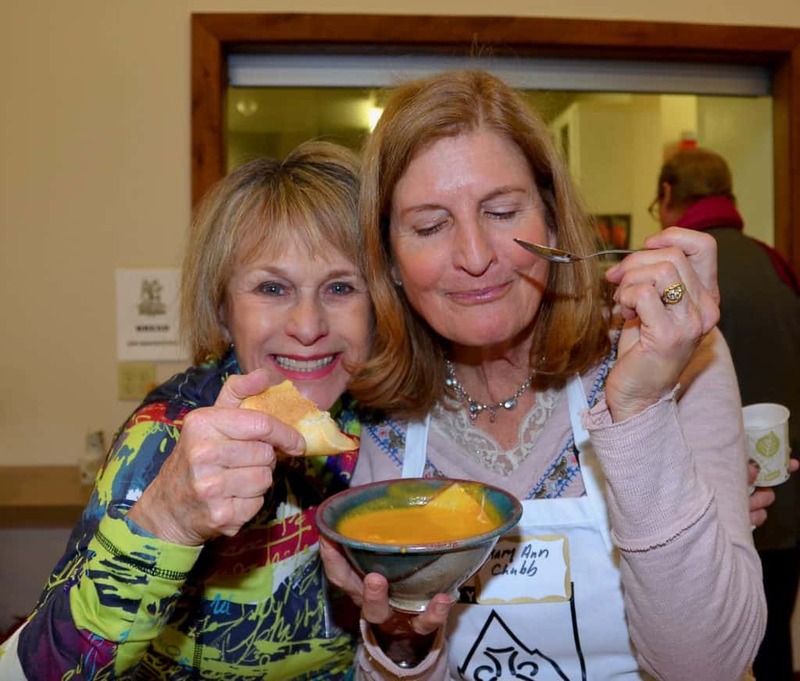 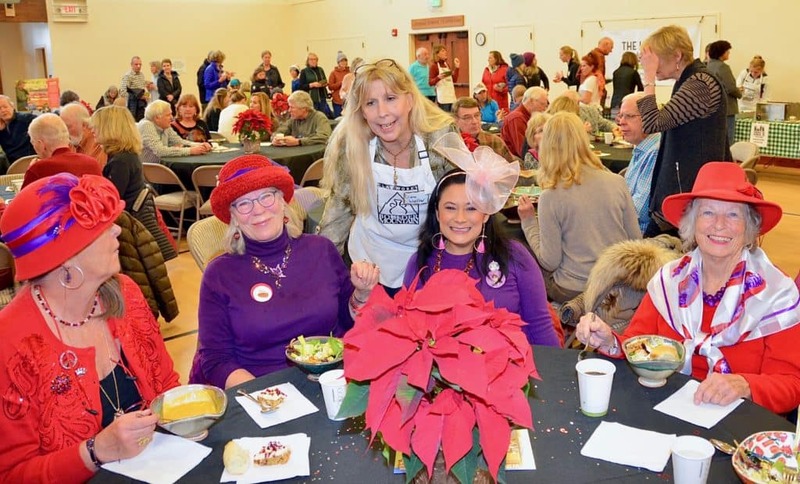 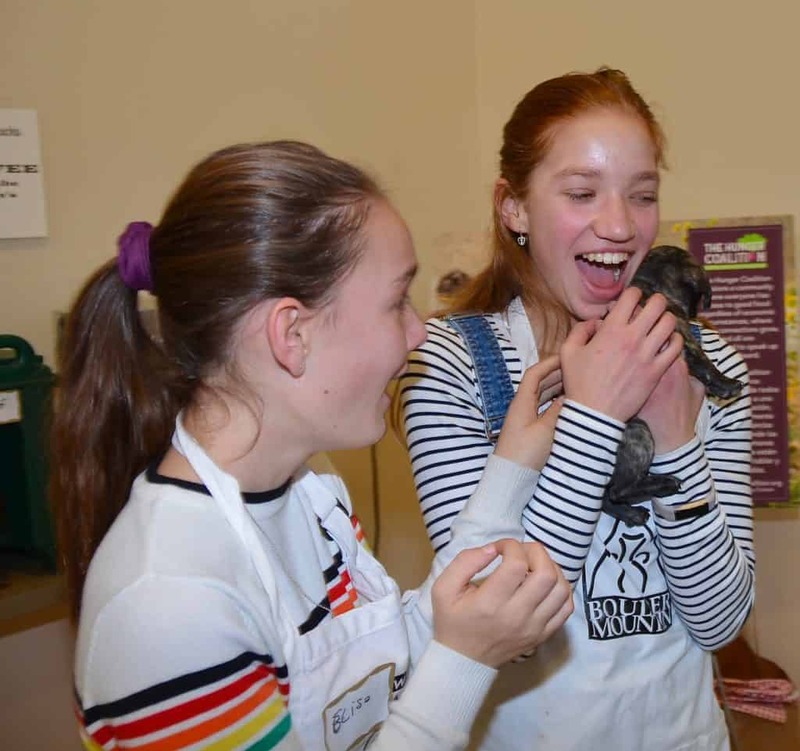 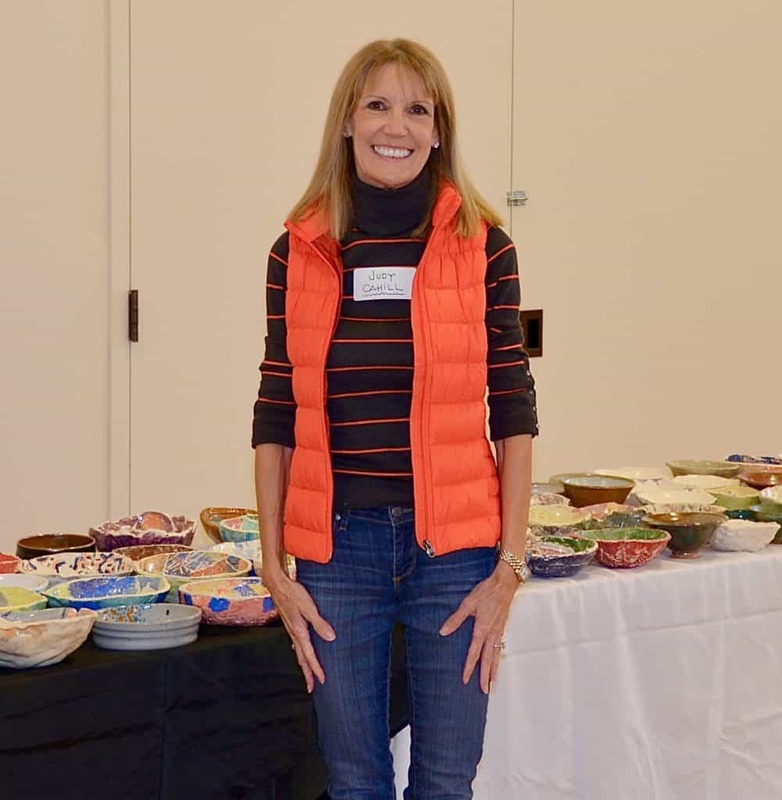 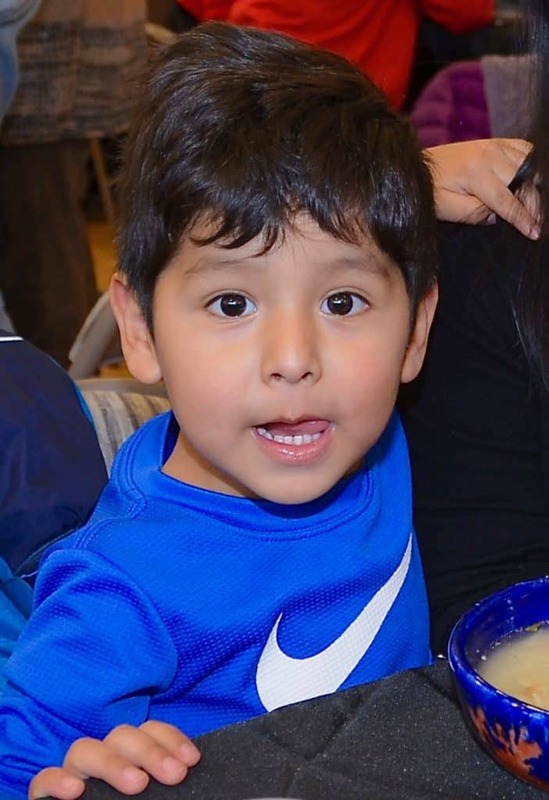 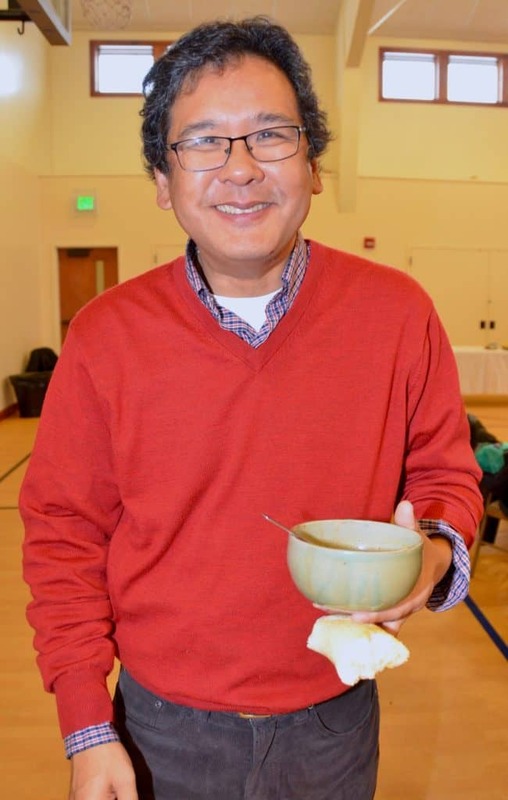 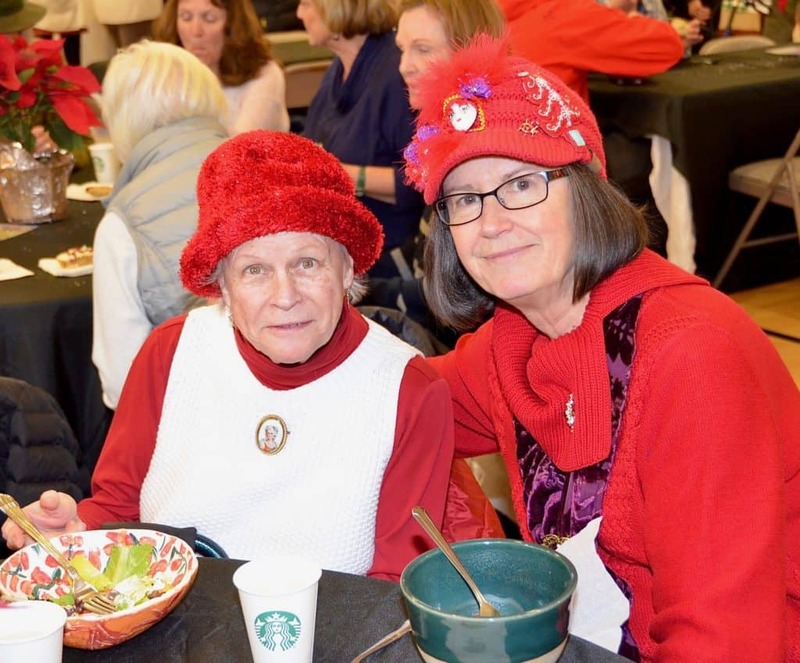 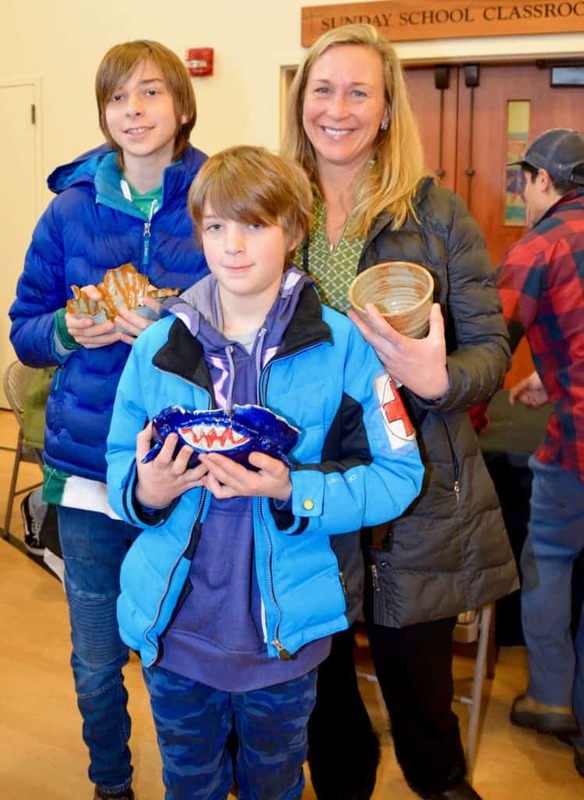 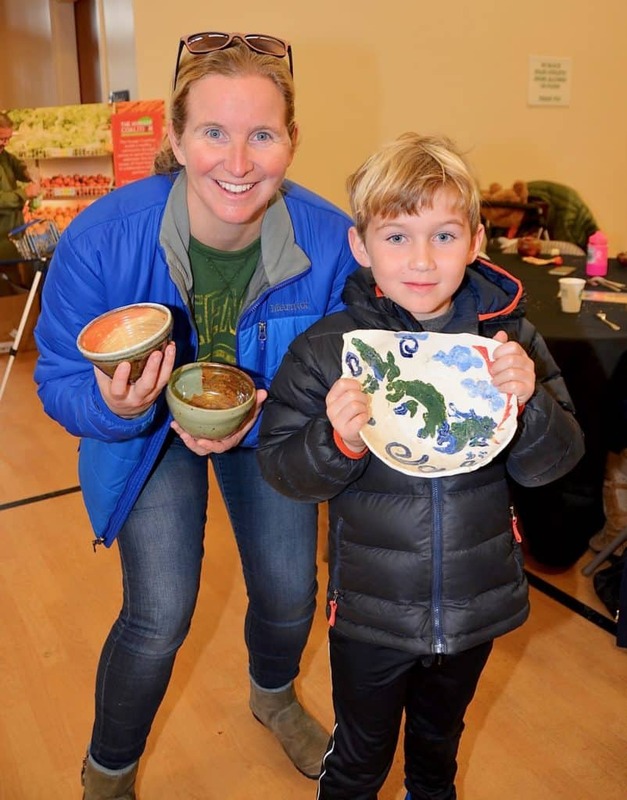 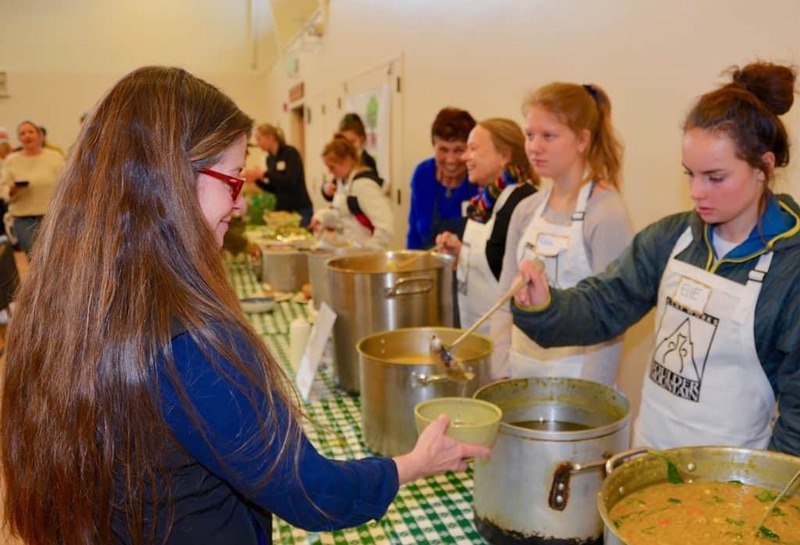 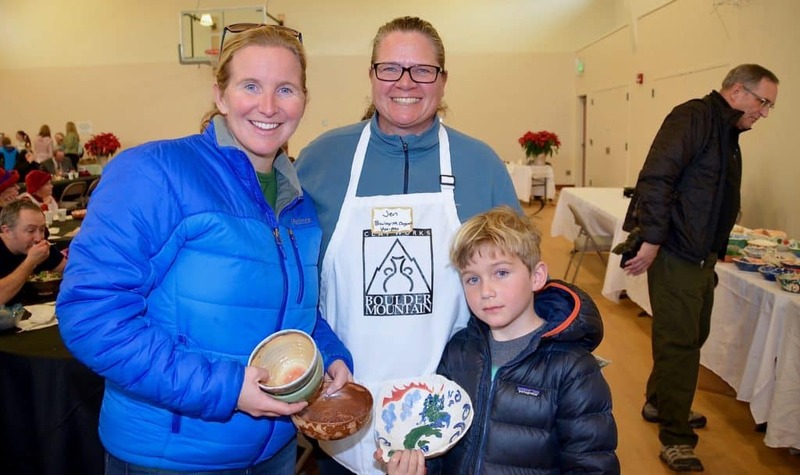 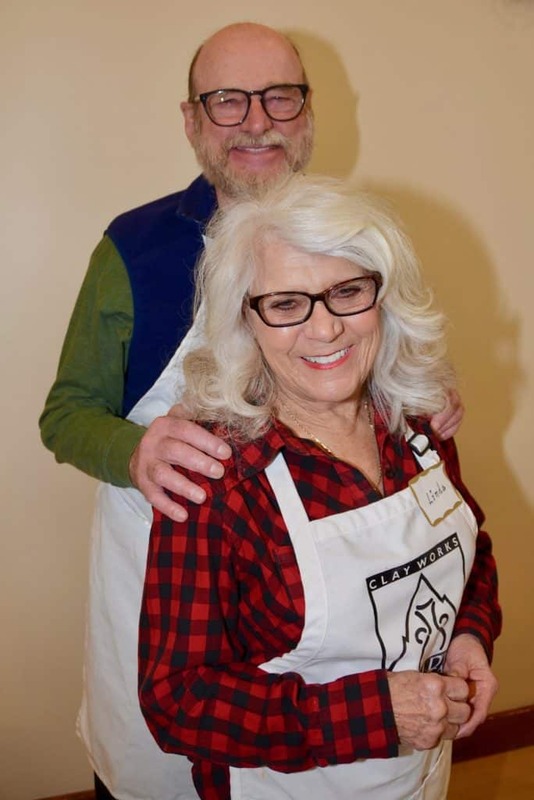 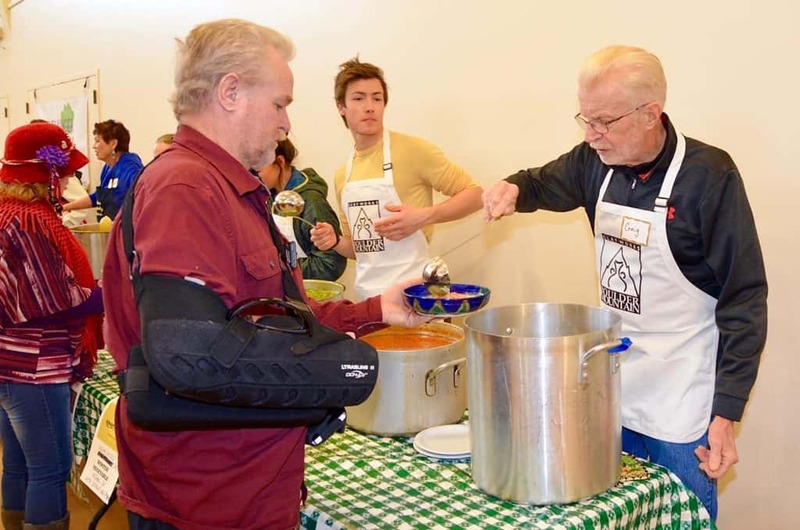 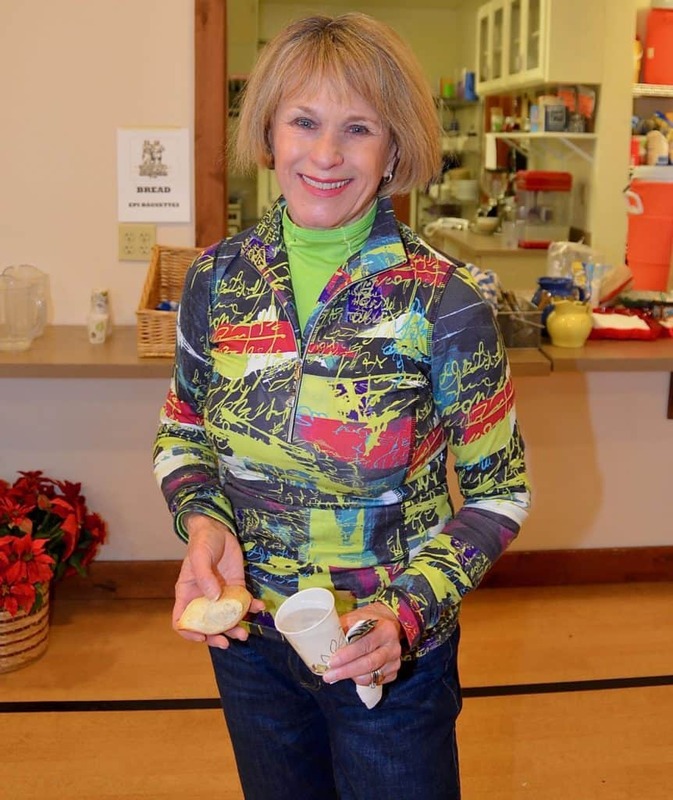 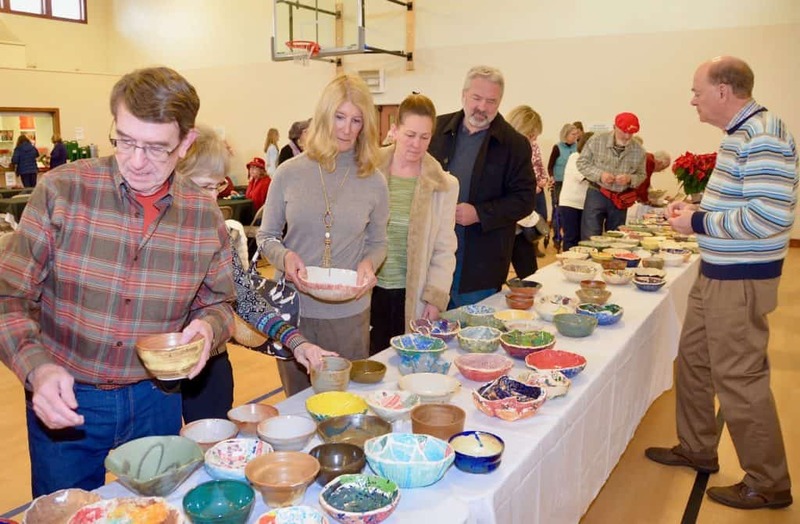 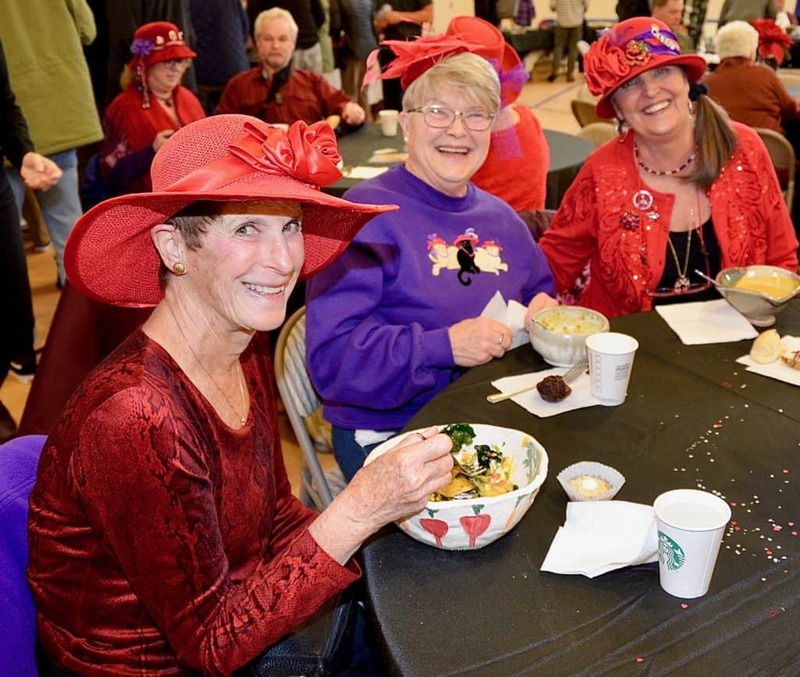 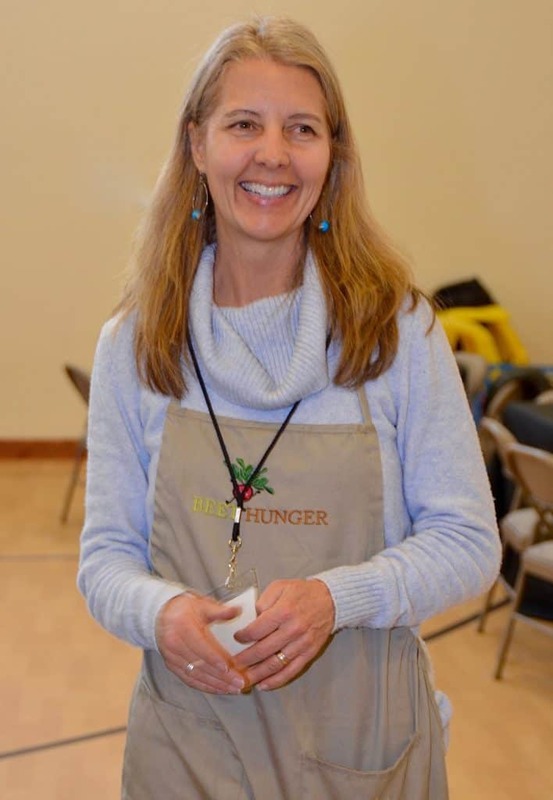 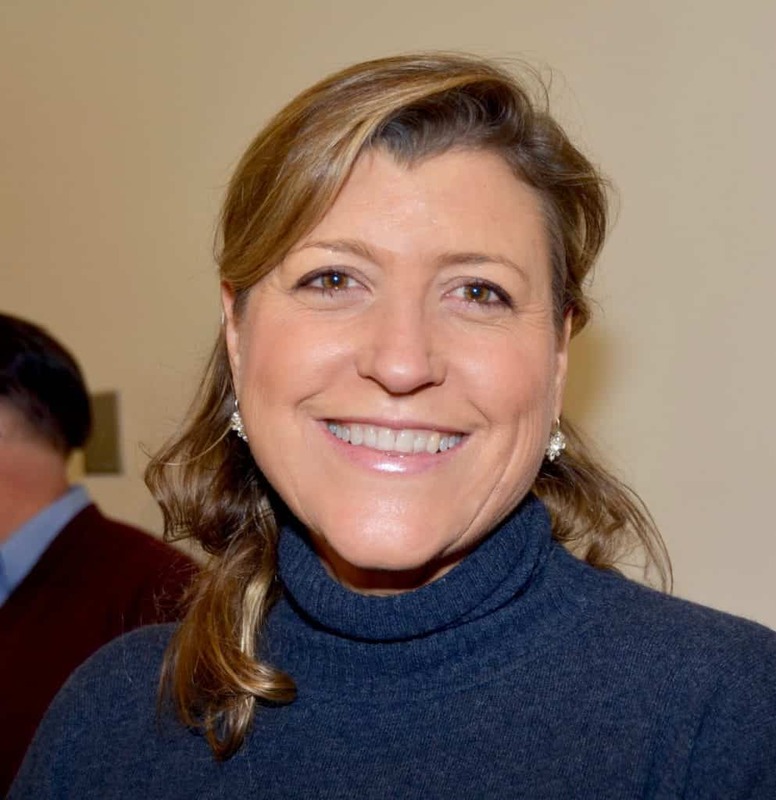 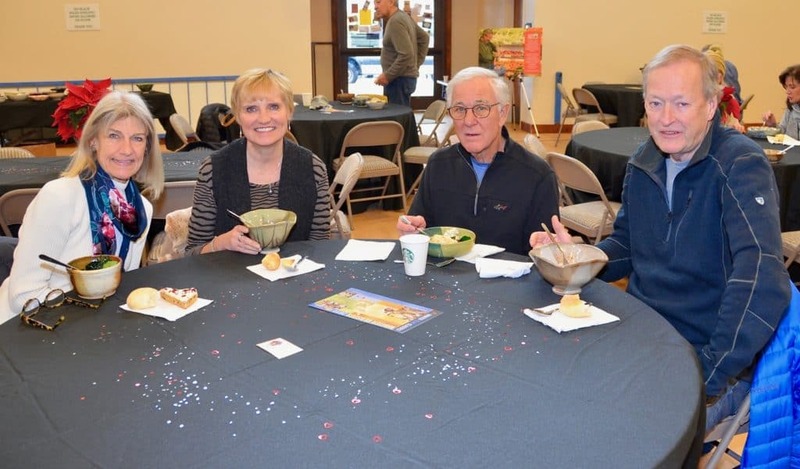 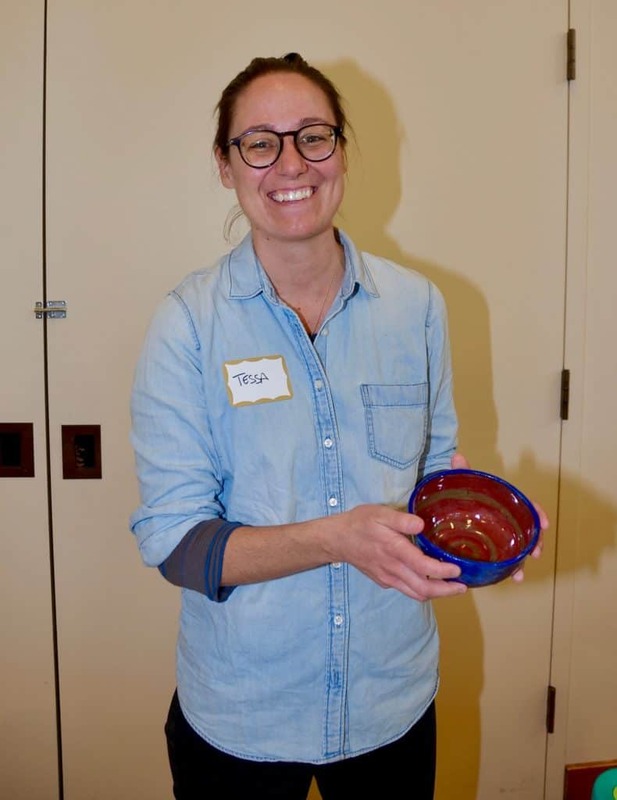 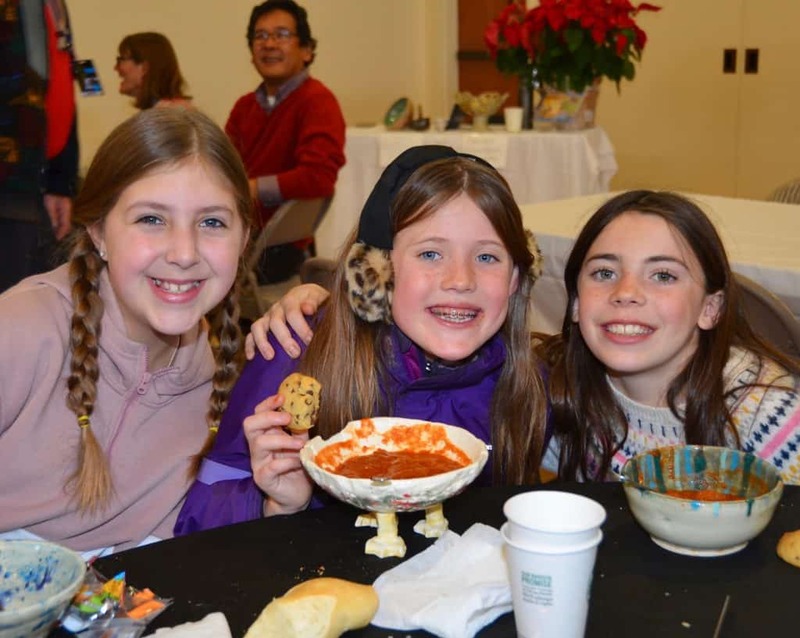 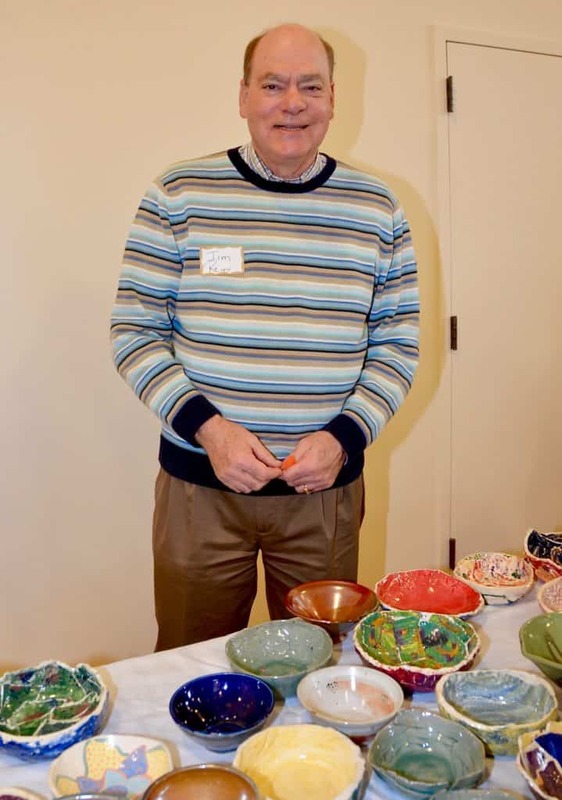 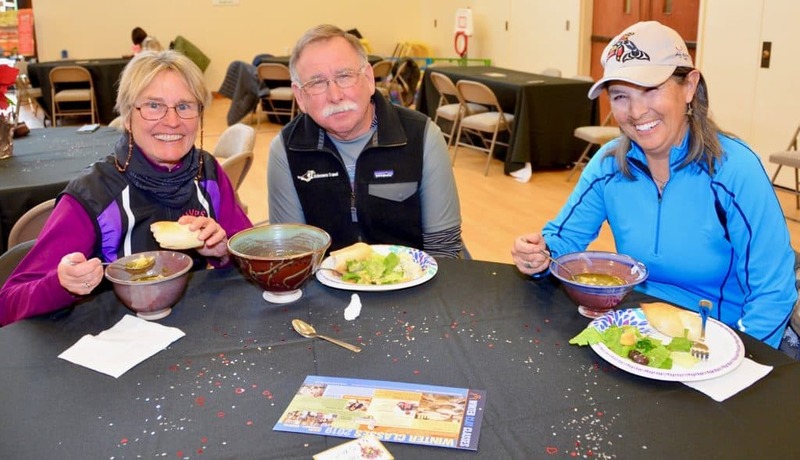 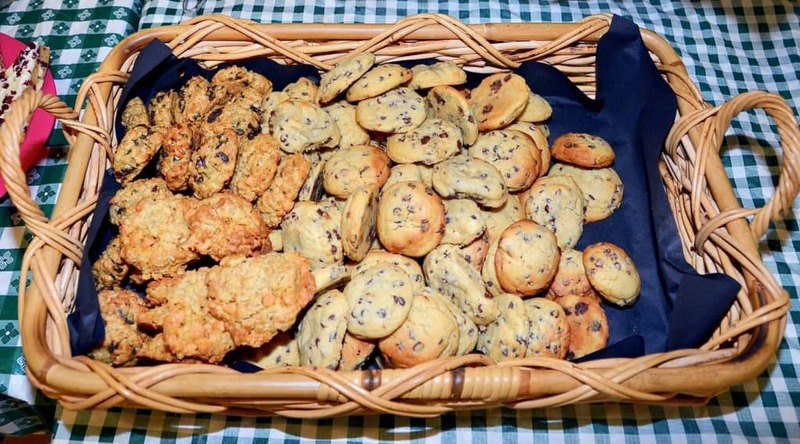 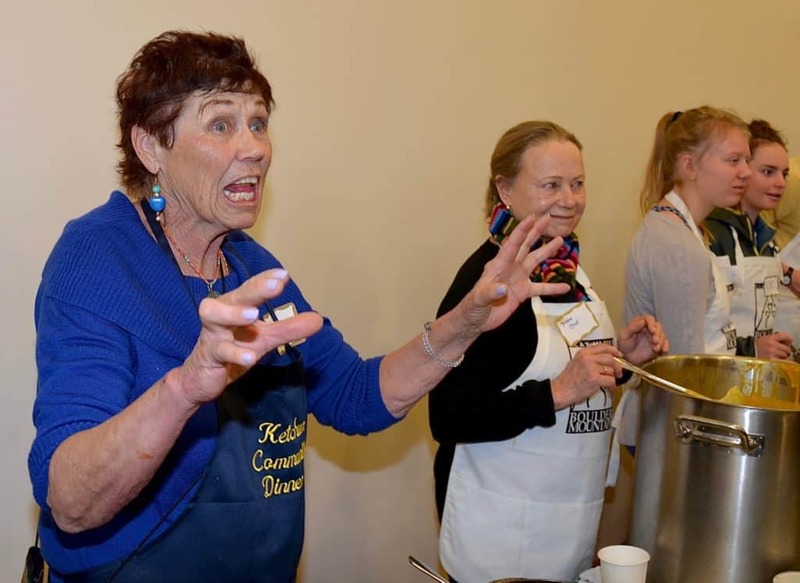 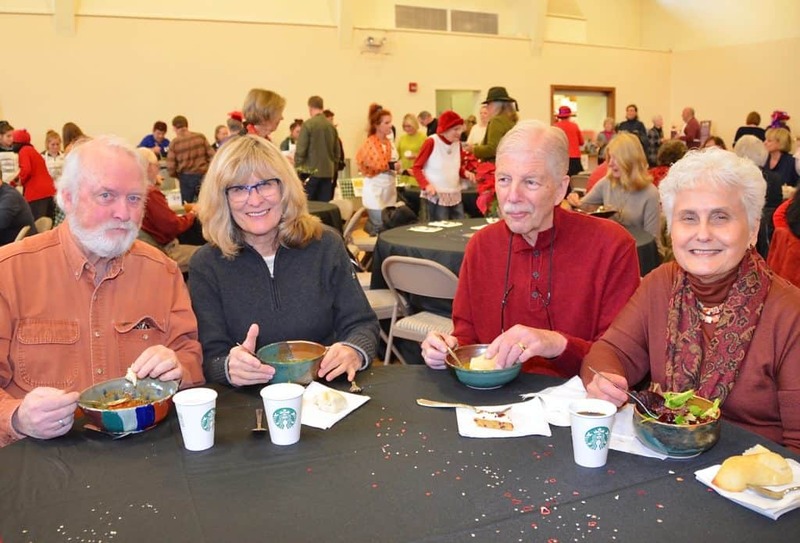 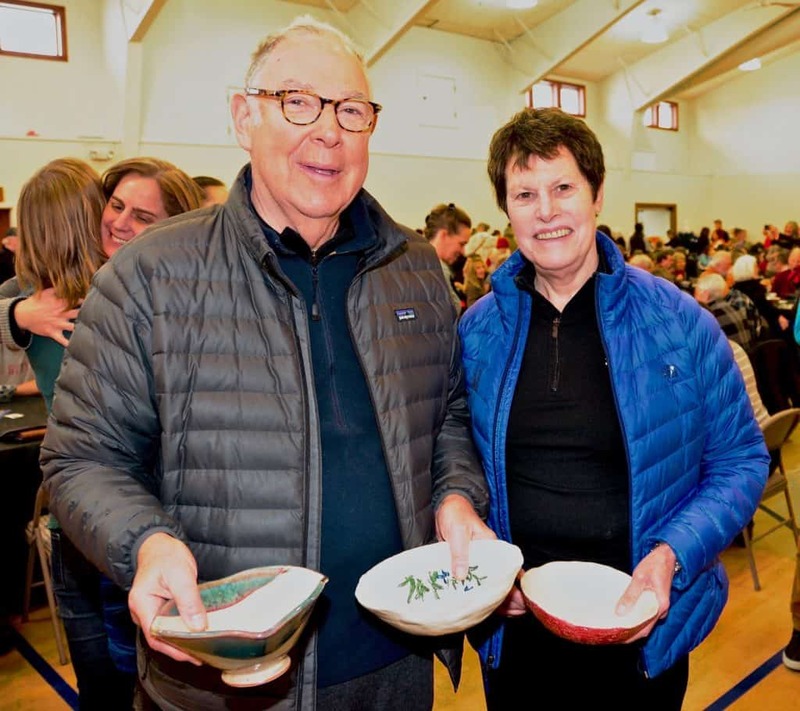 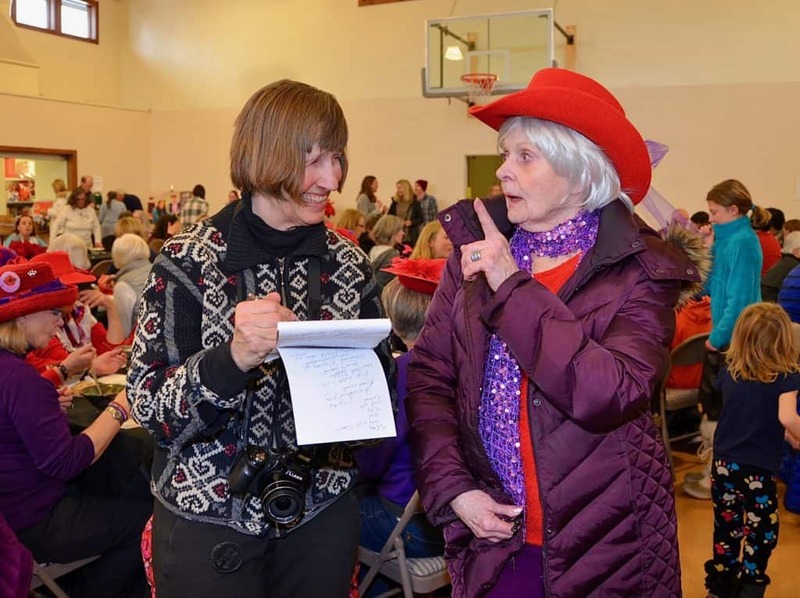 300 people turned out to Empty Bowls and raised $6,670 to start 2019 on the right foot – one that’s moving toward food justice in Blaine County. 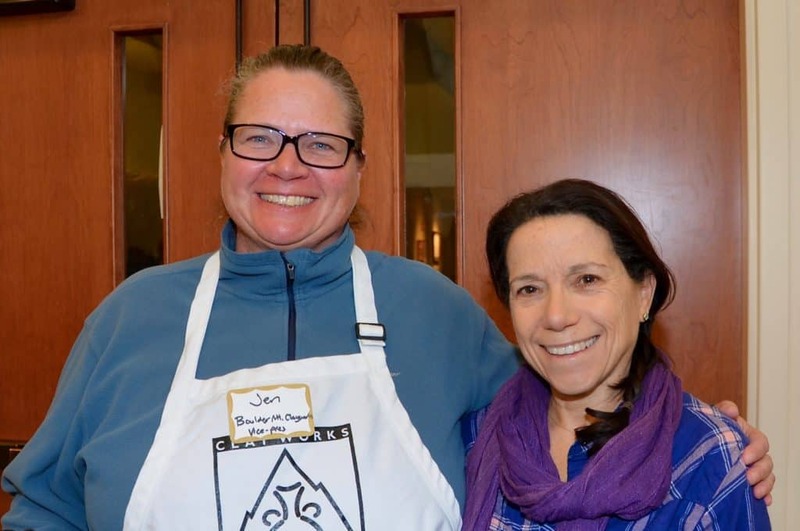 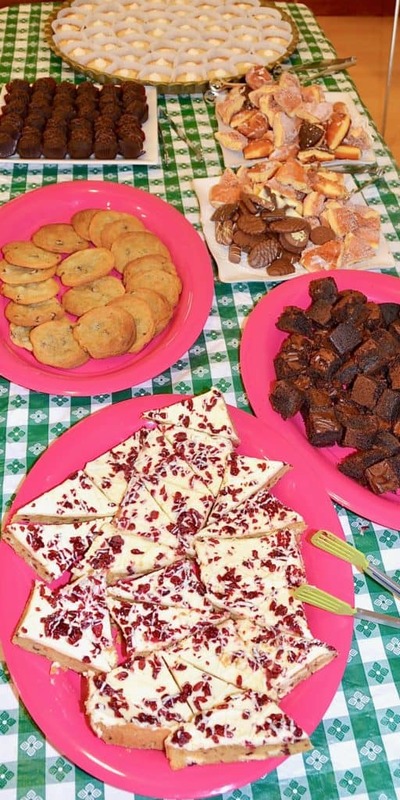 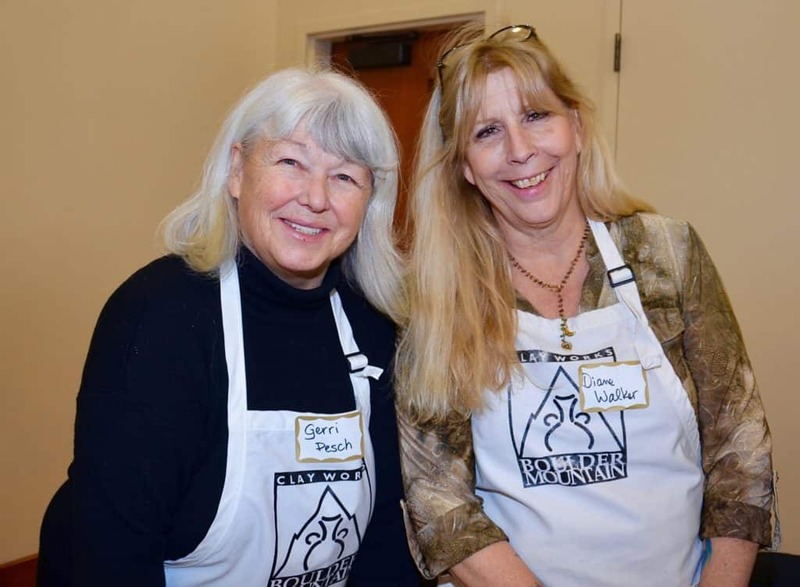 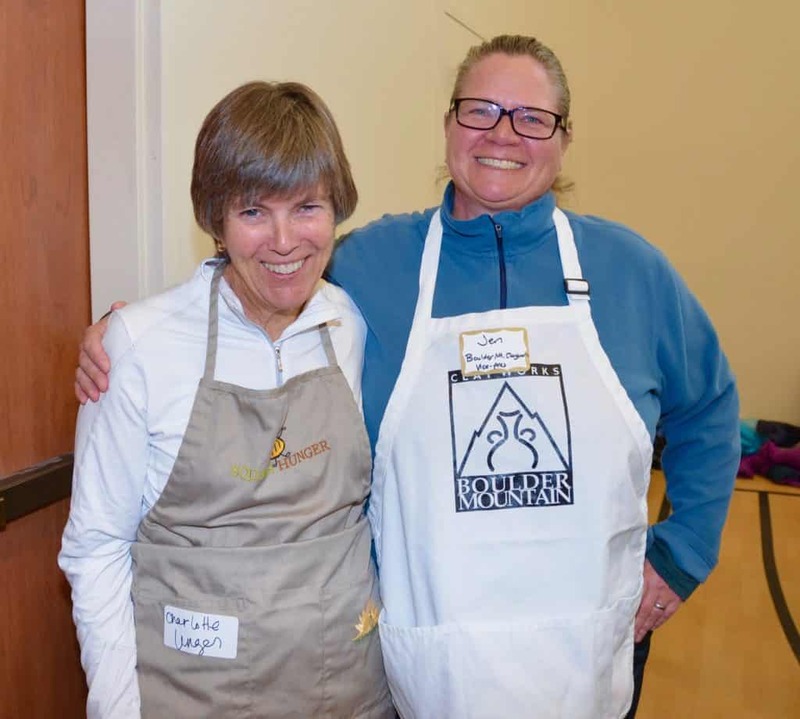 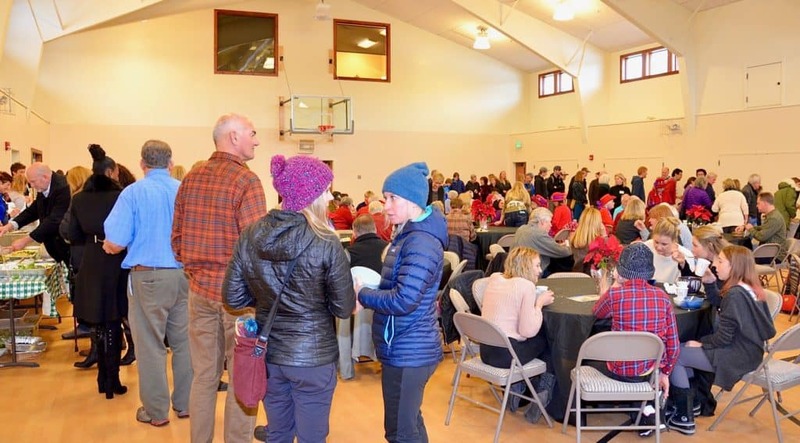 Thank you to all of the volunteers, attendees, and to Boulder Mountain Clayworks and Presbyterian Church of the Big Wood, as well as the following restaurants and chefs for making such a lovely afternoon possible!